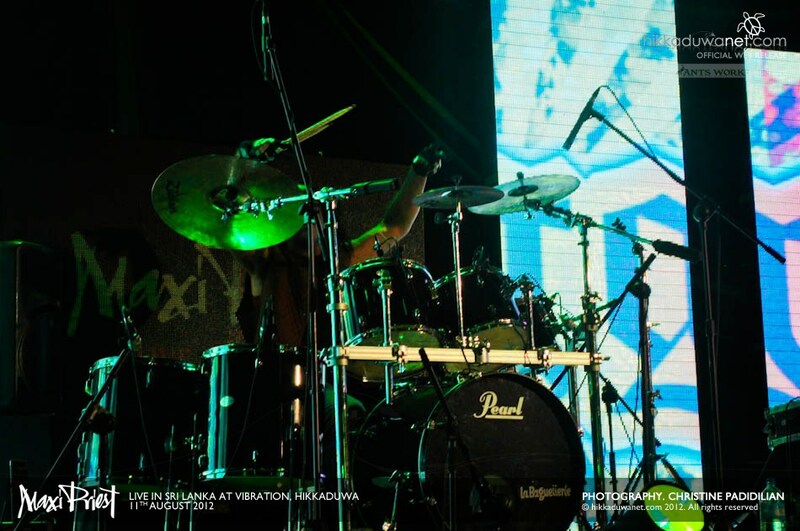 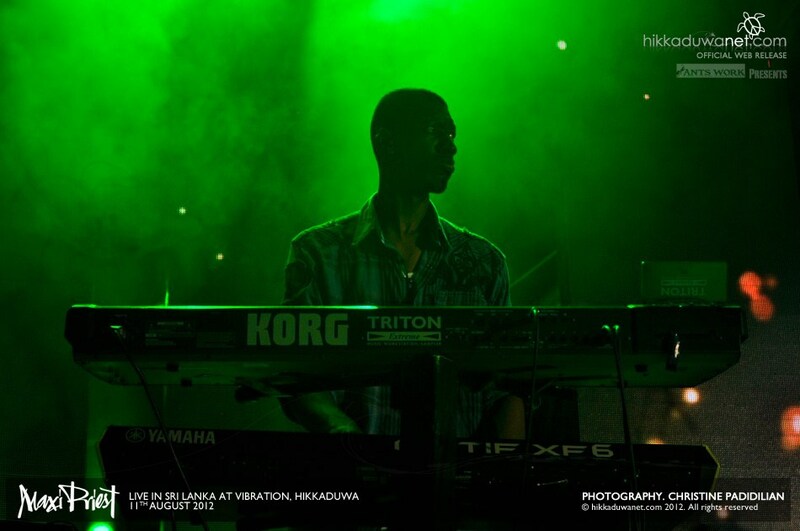 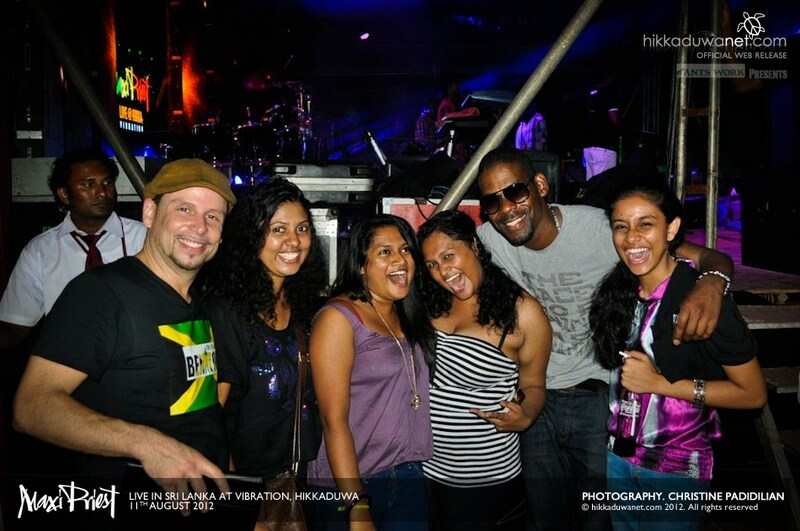 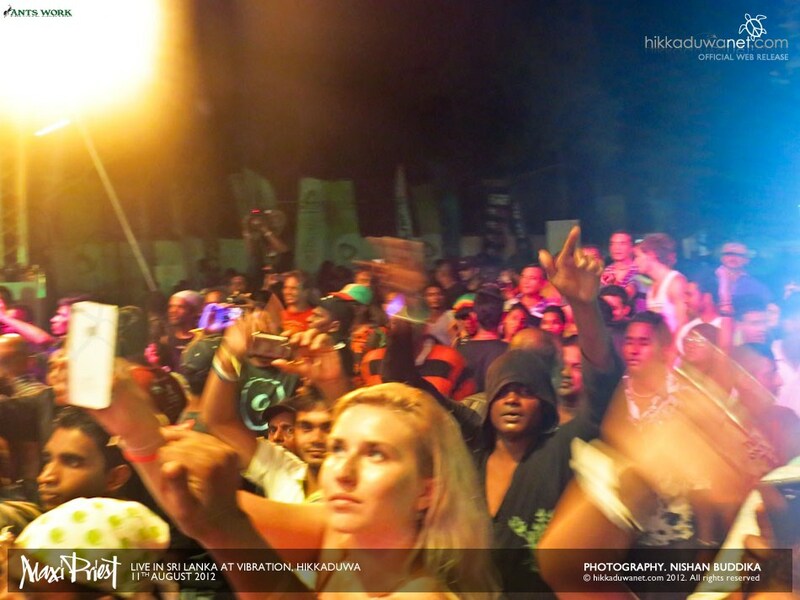 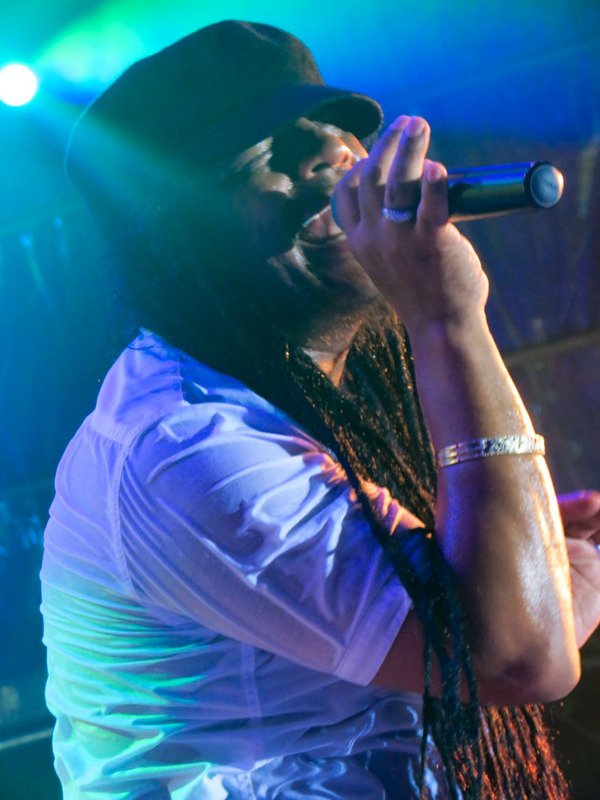 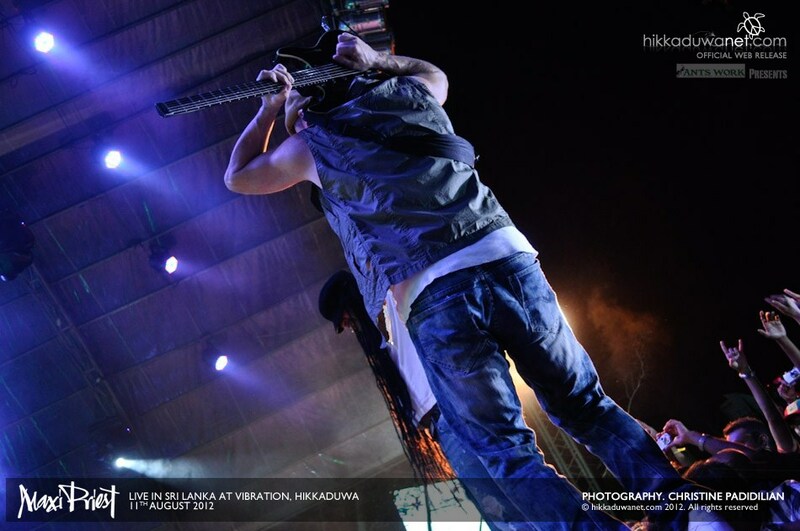 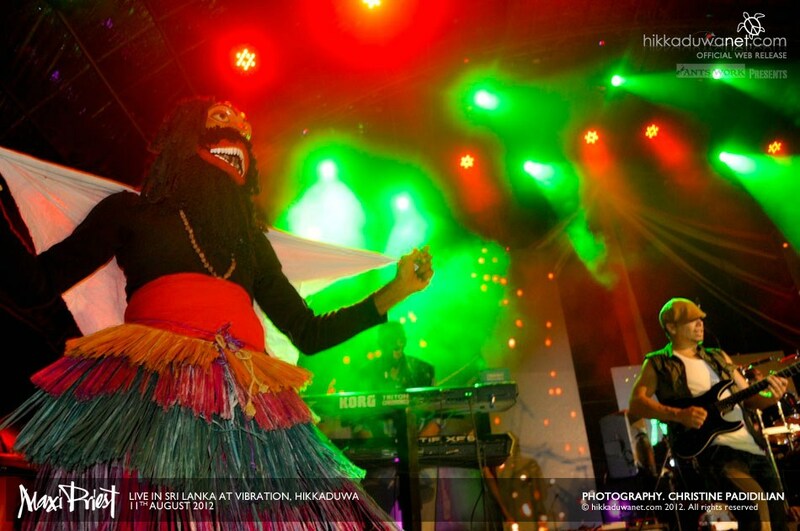 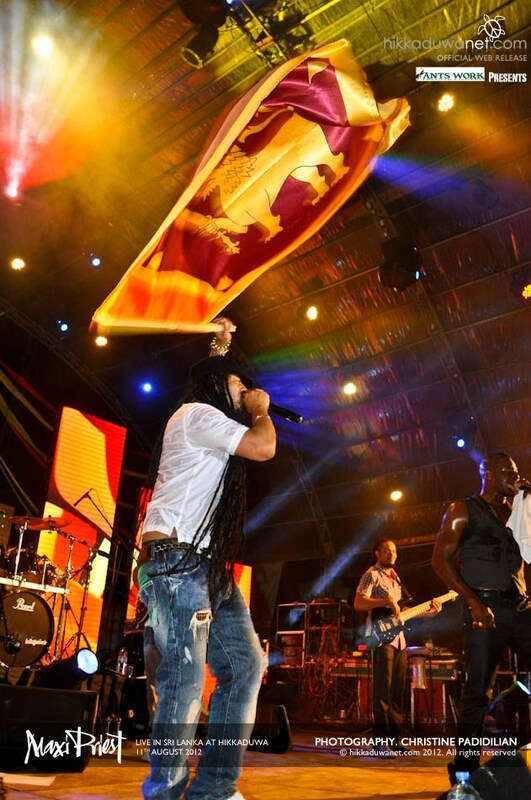 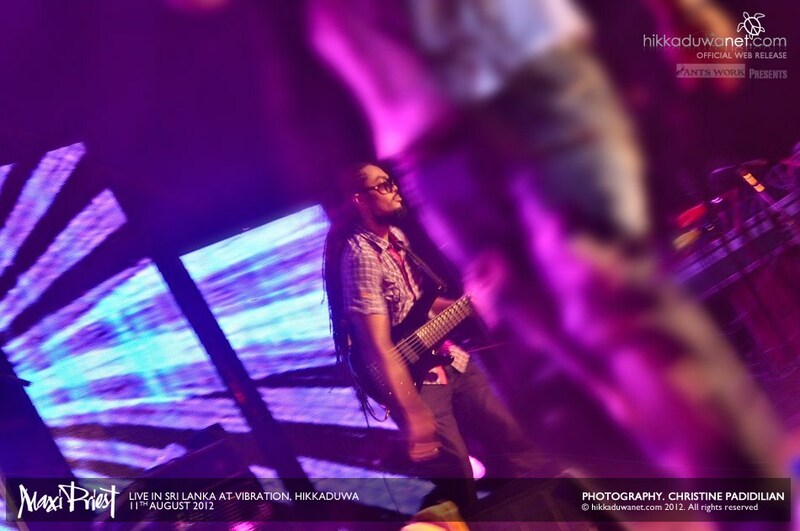 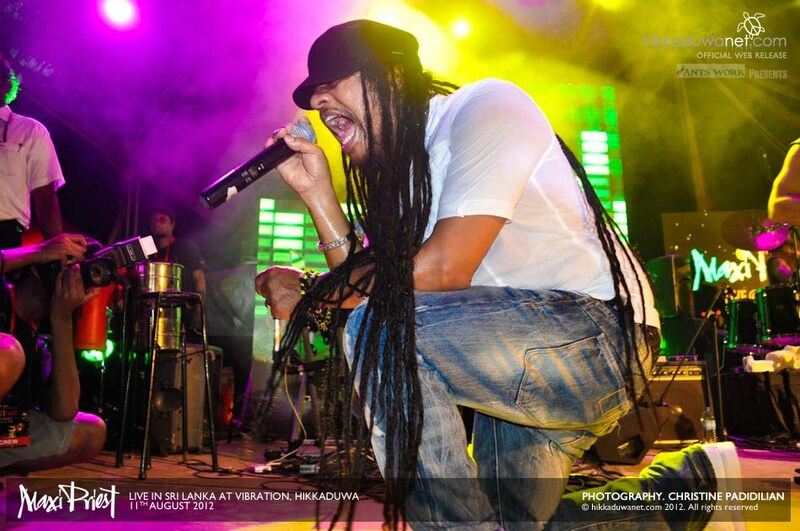 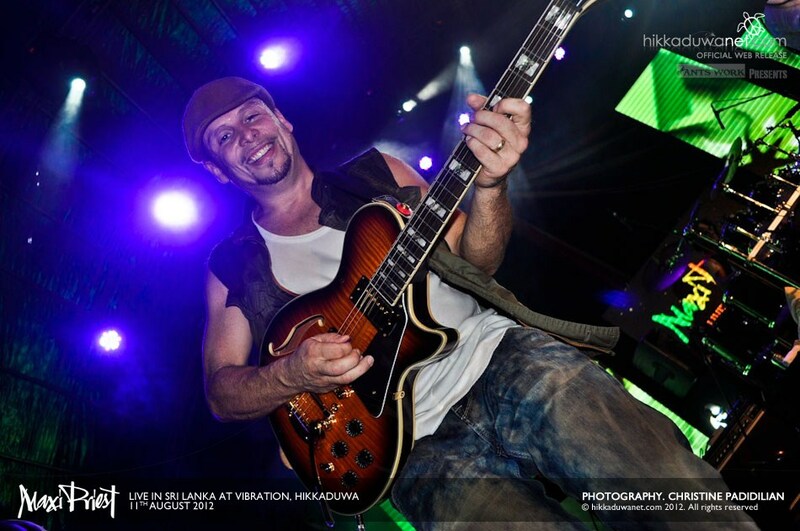 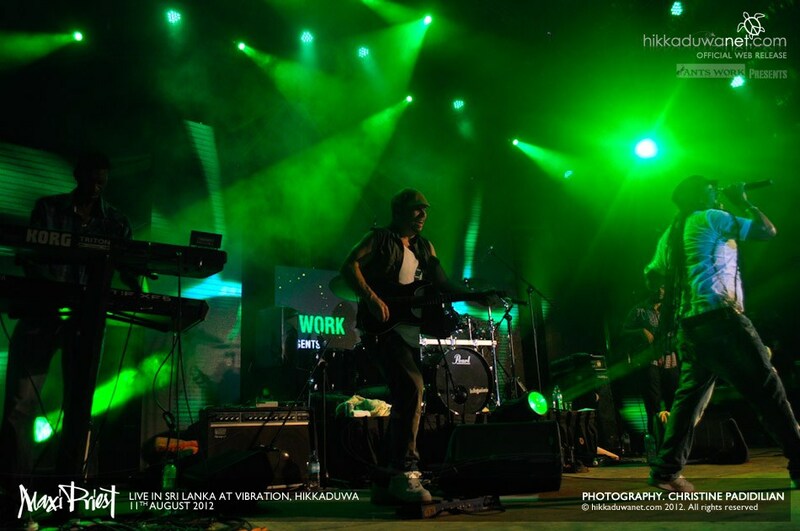 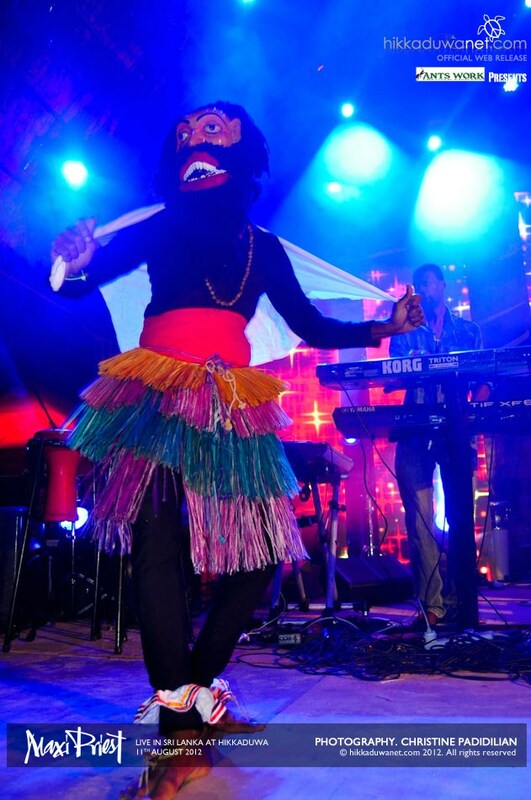 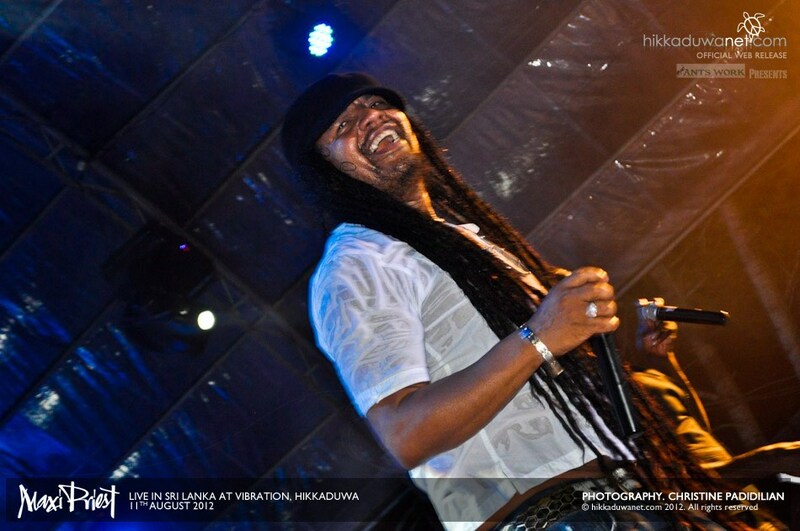 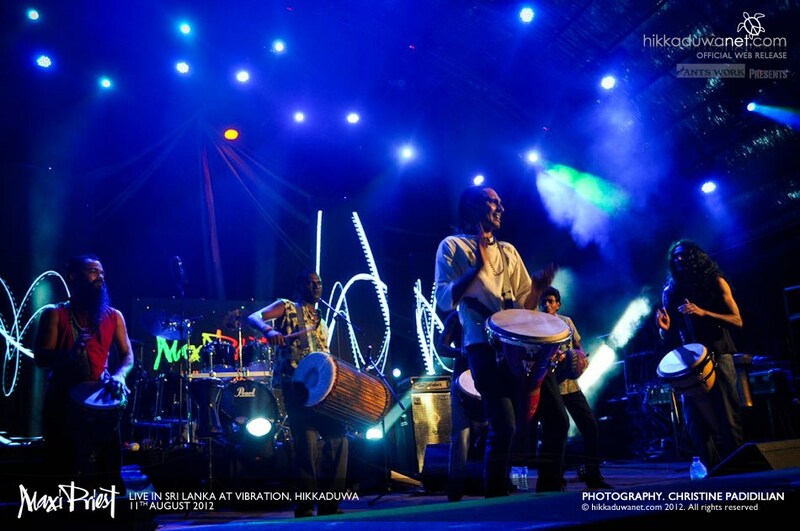 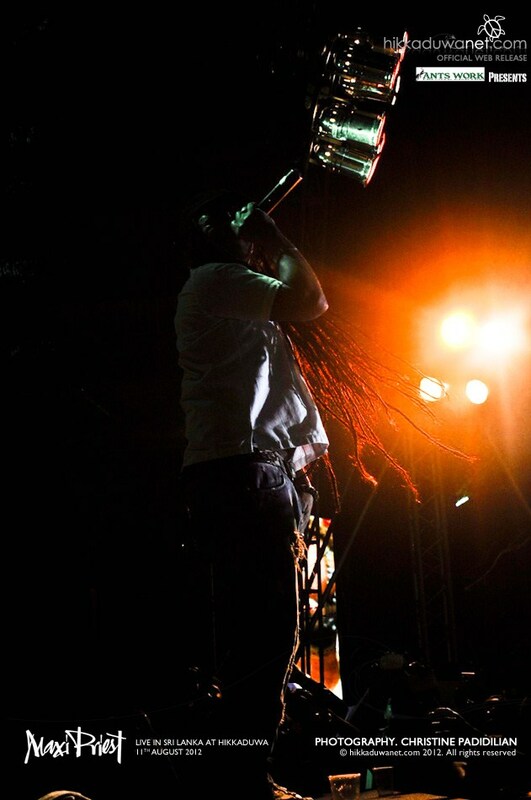 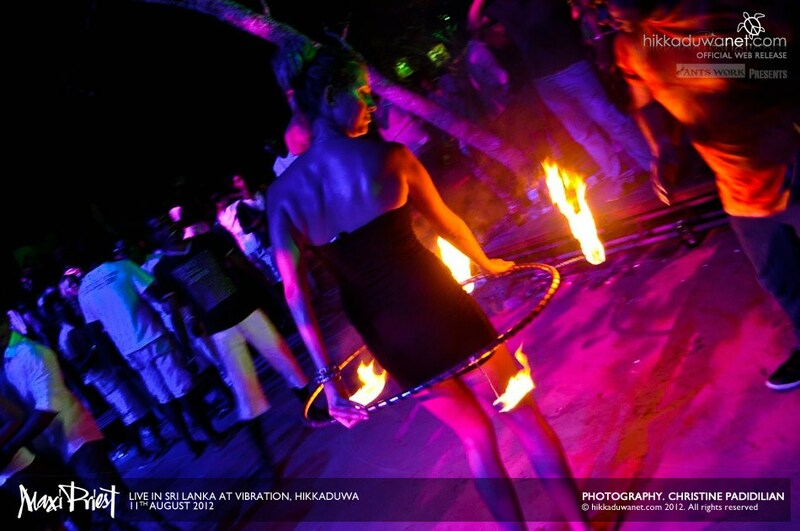 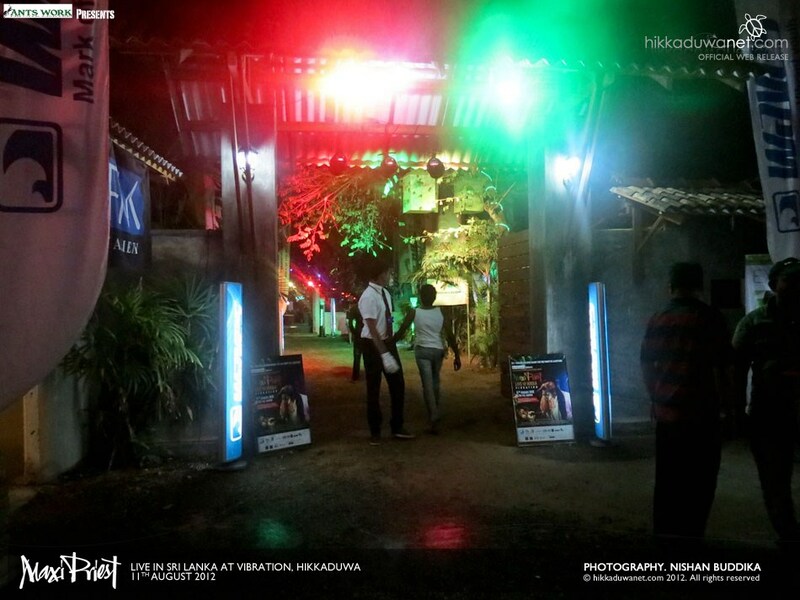 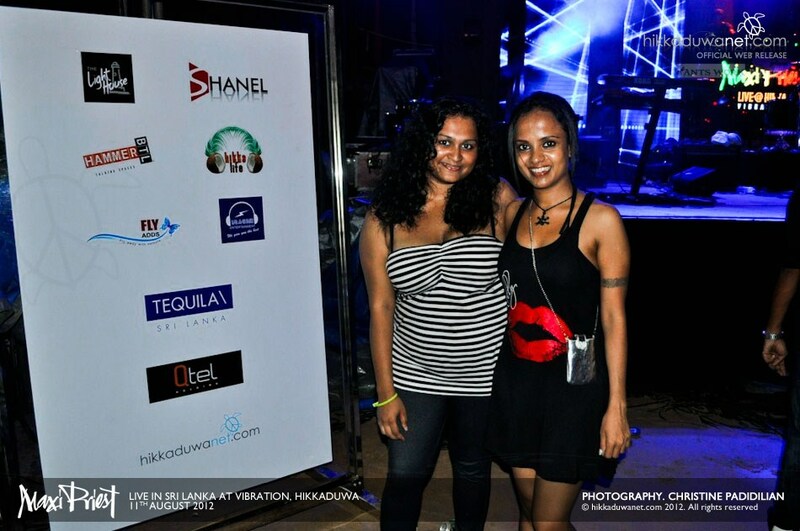 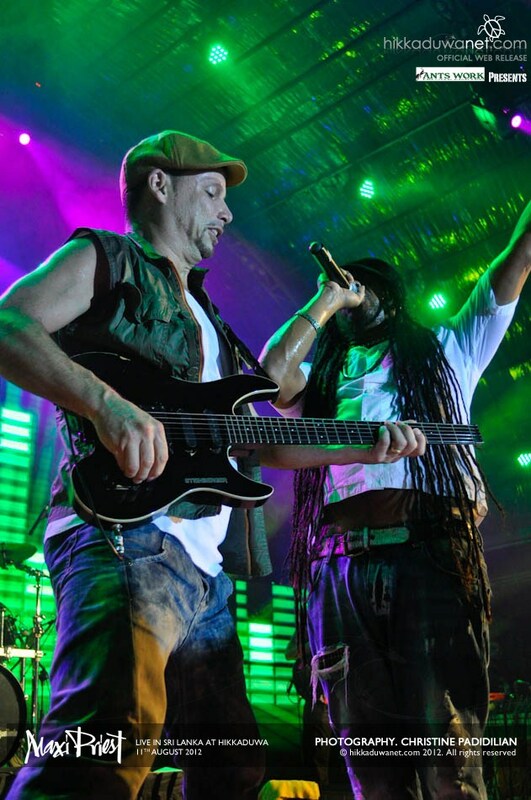 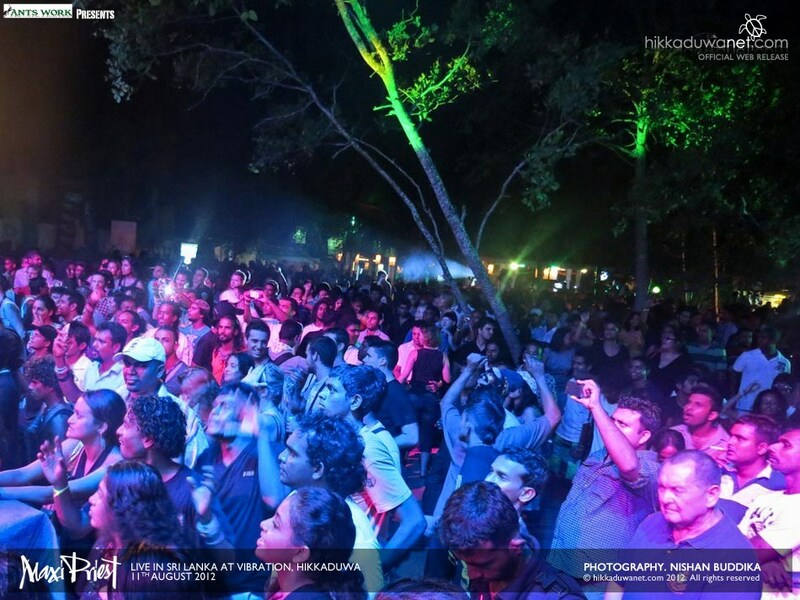 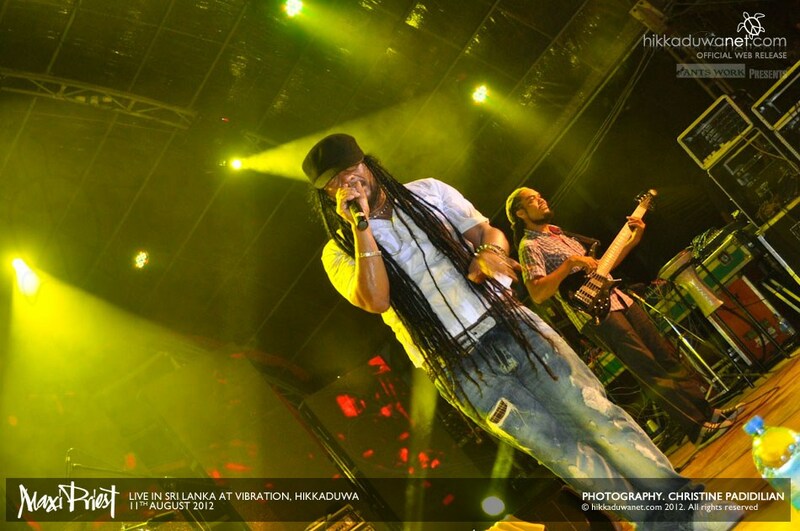 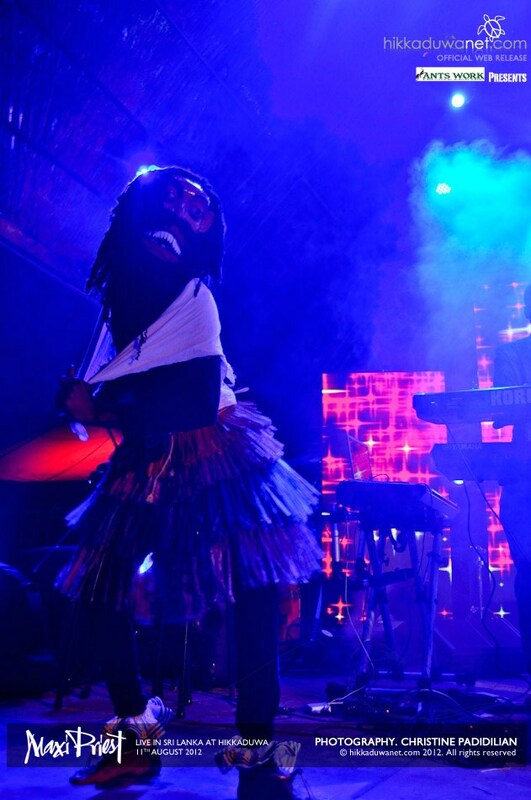 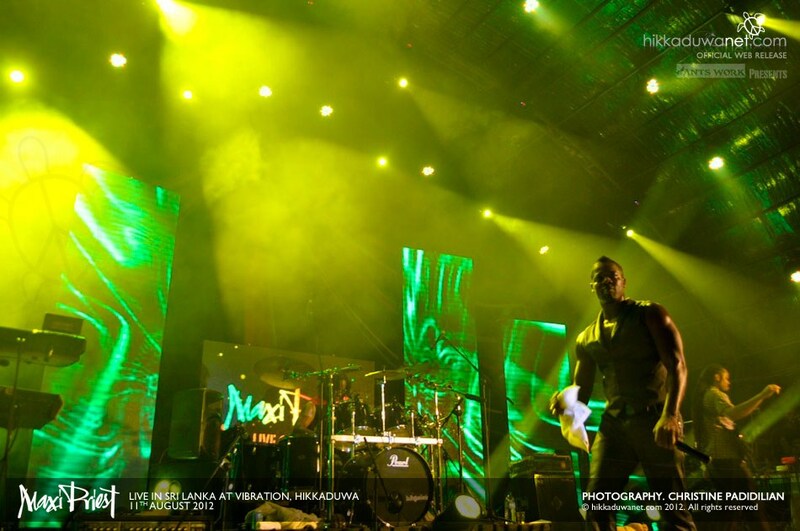 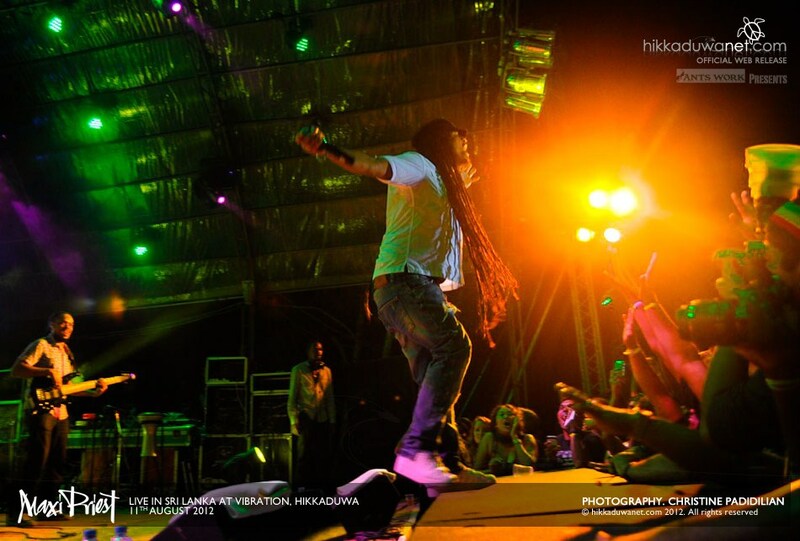 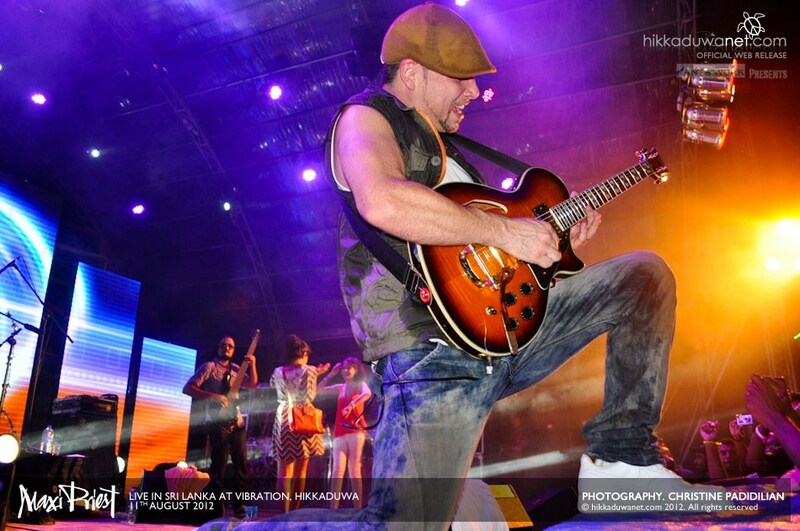 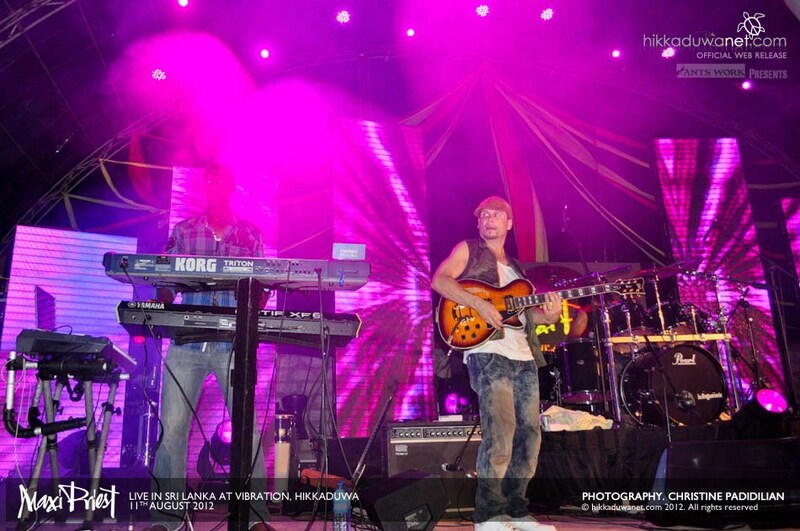 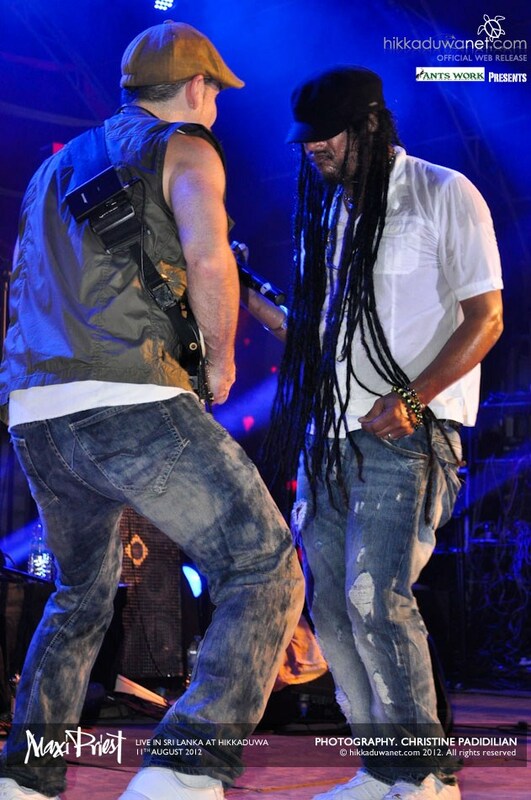 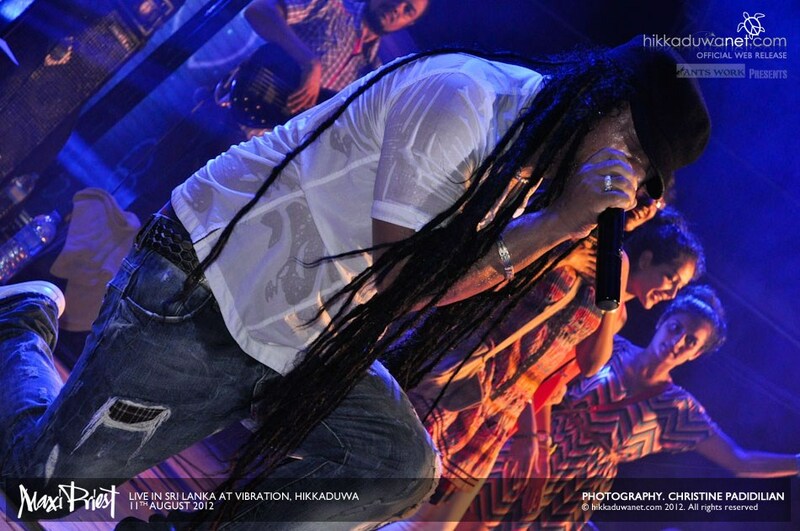 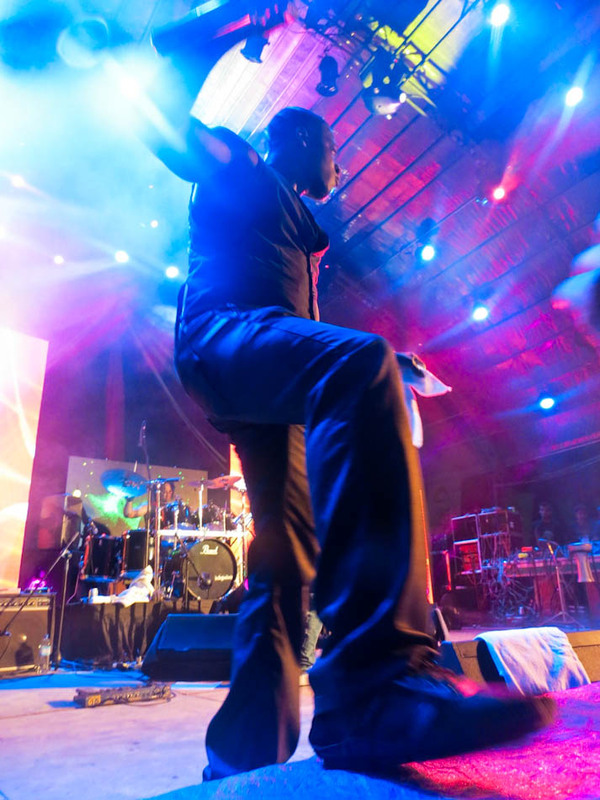 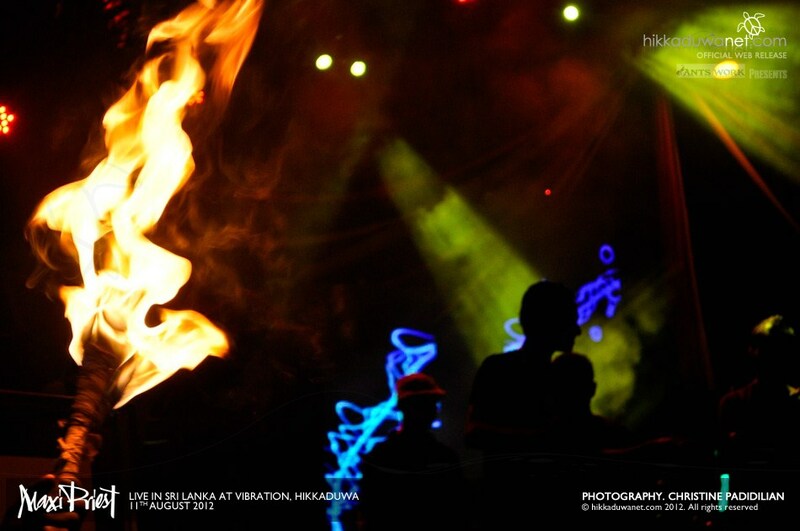 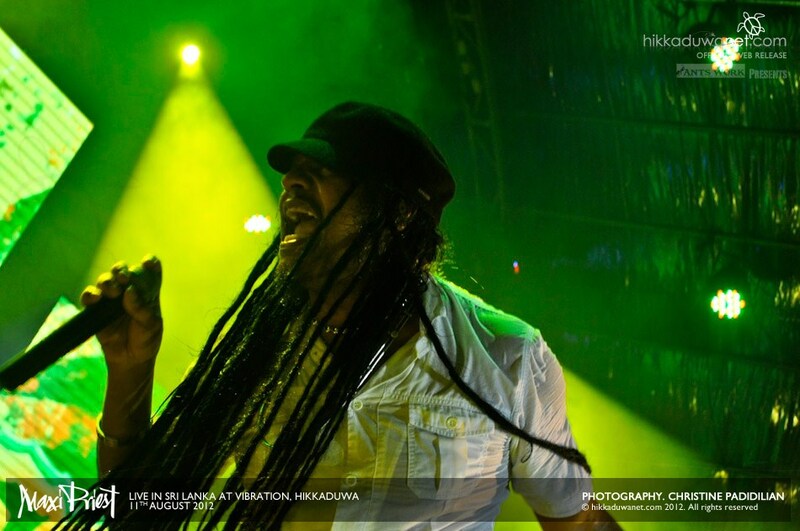 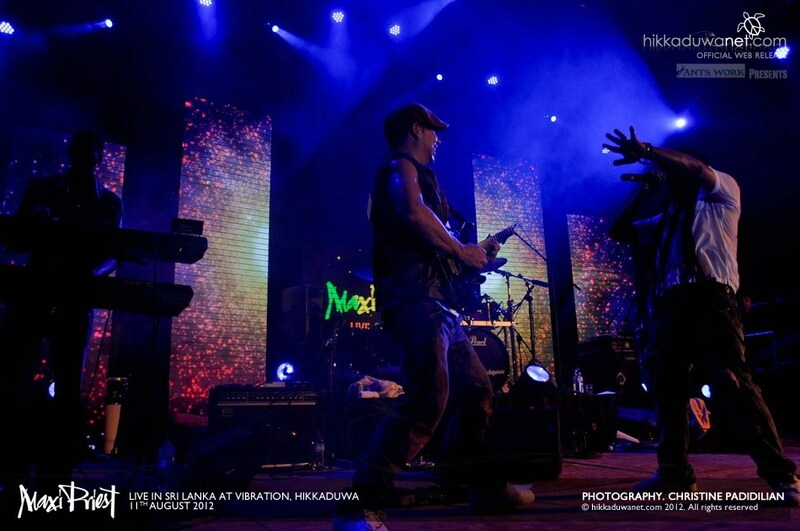 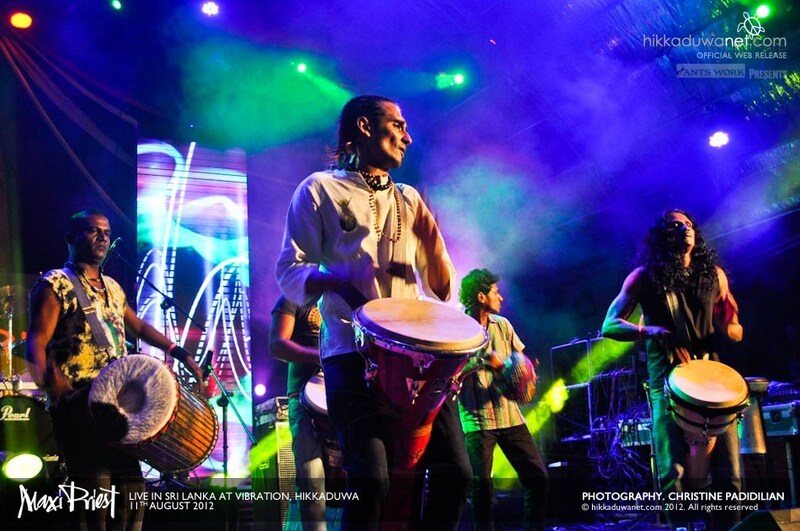 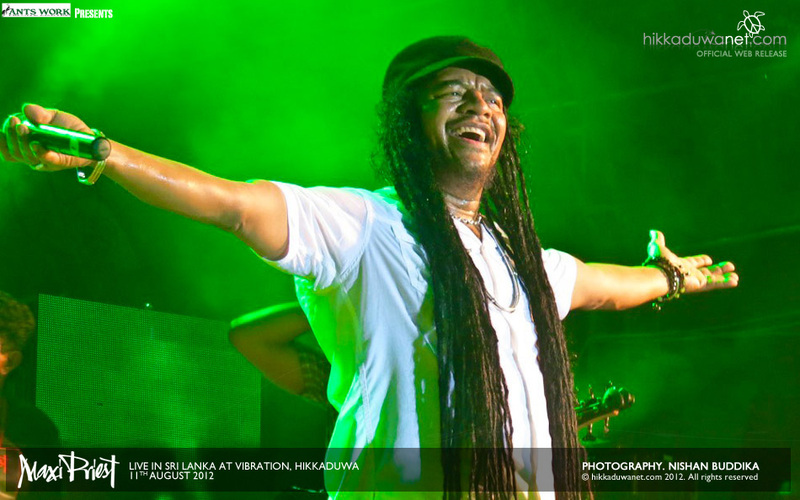 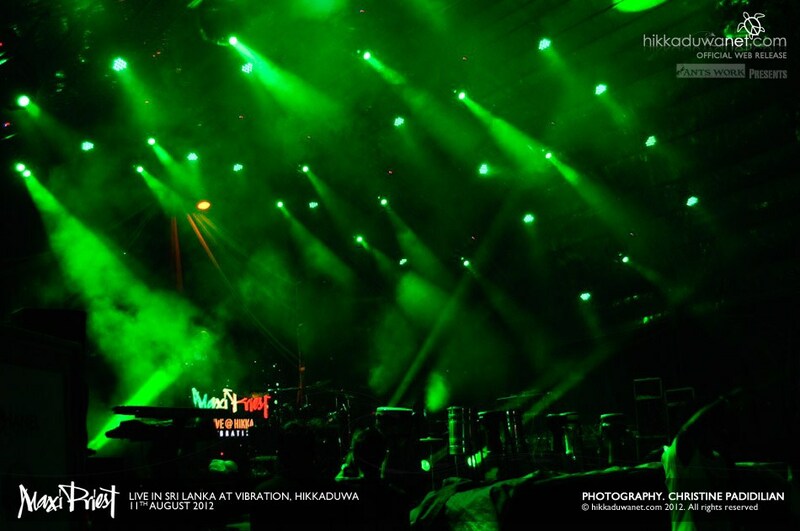 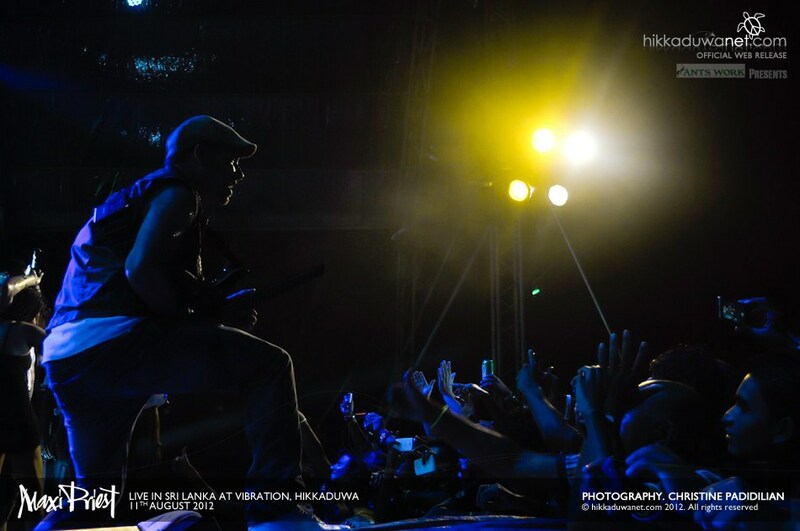 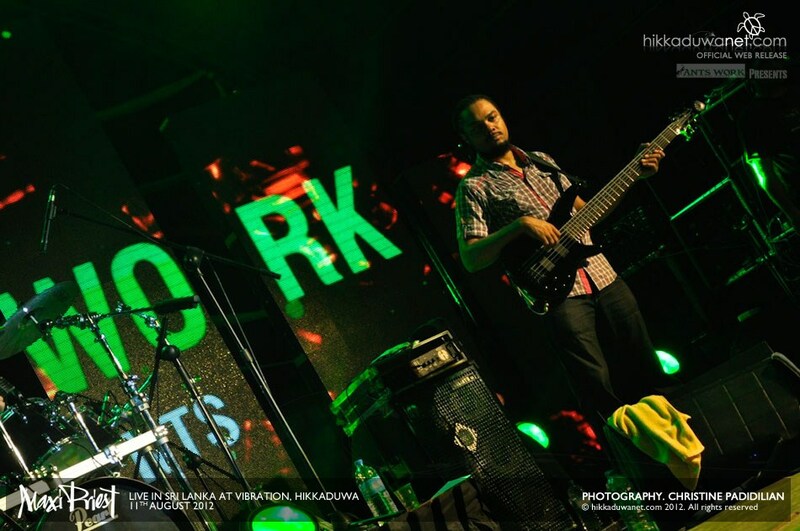 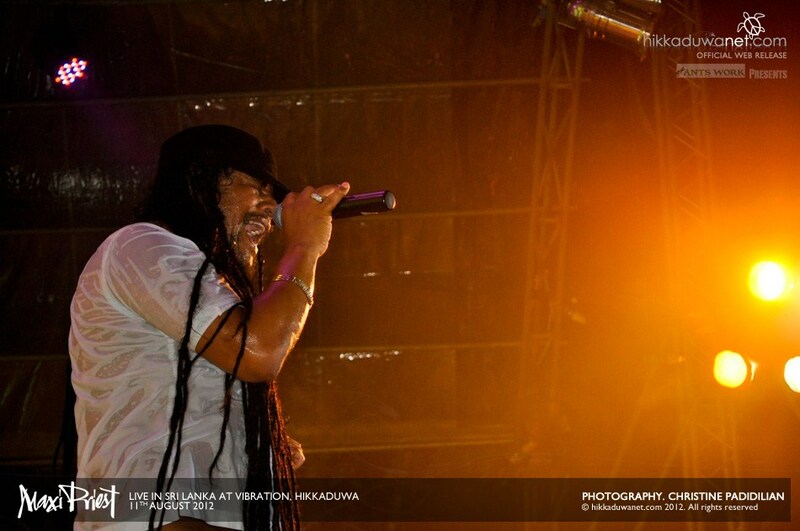 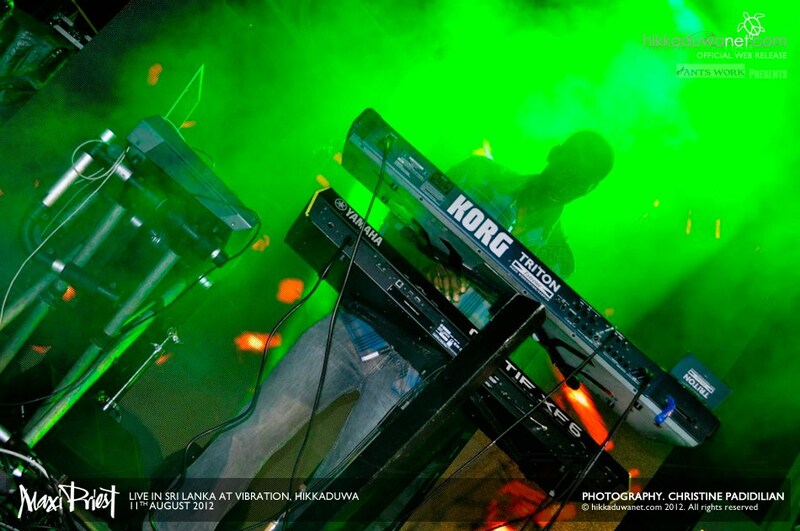 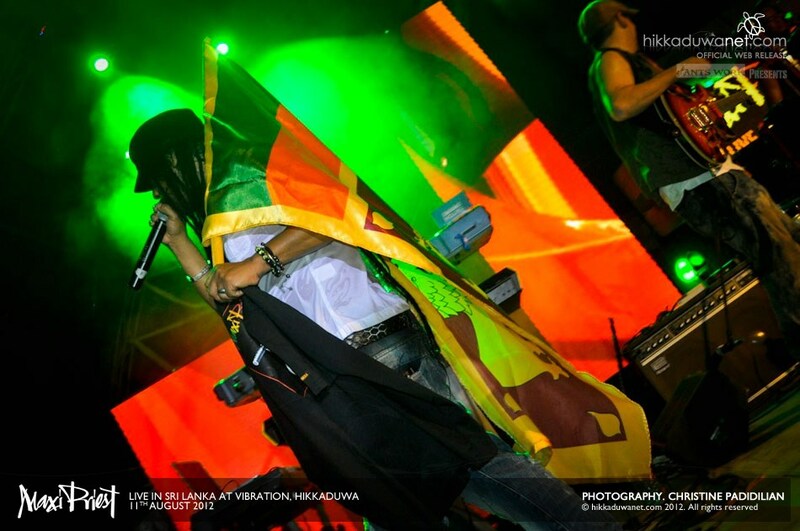 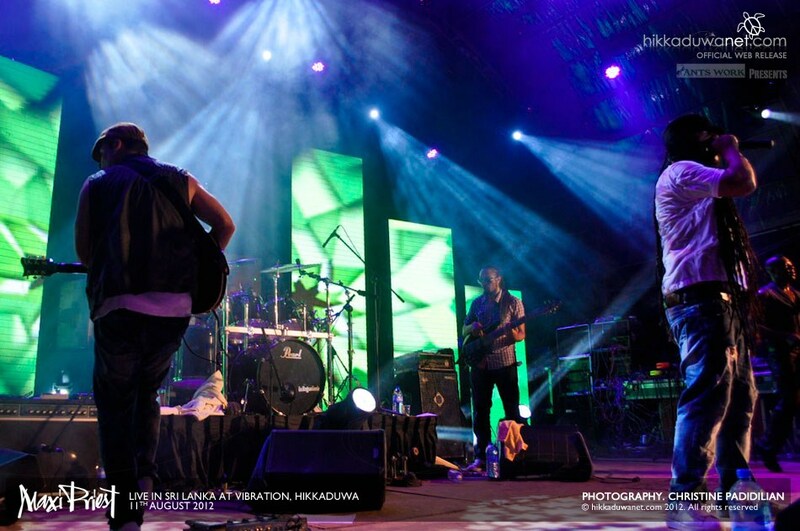 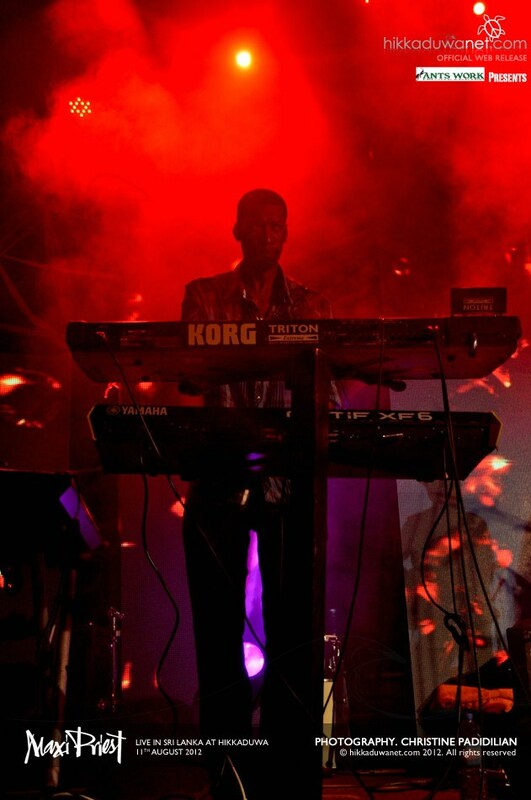 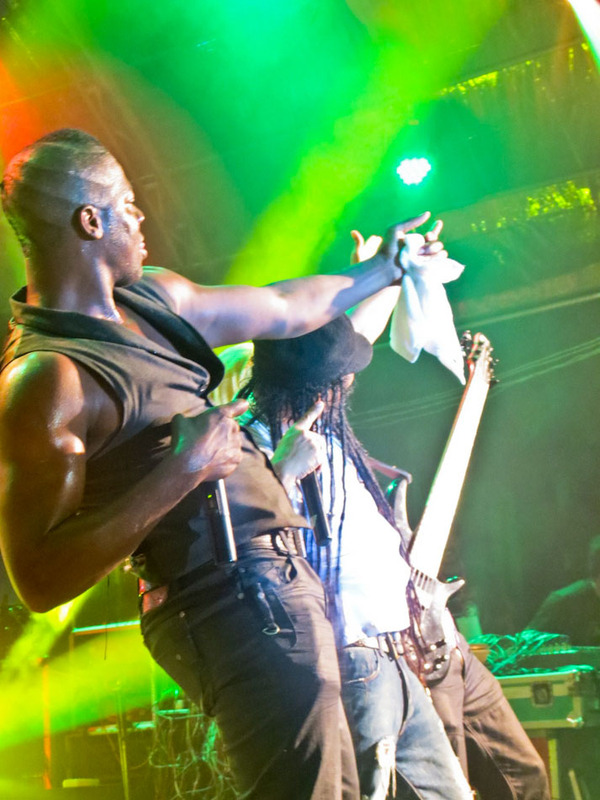 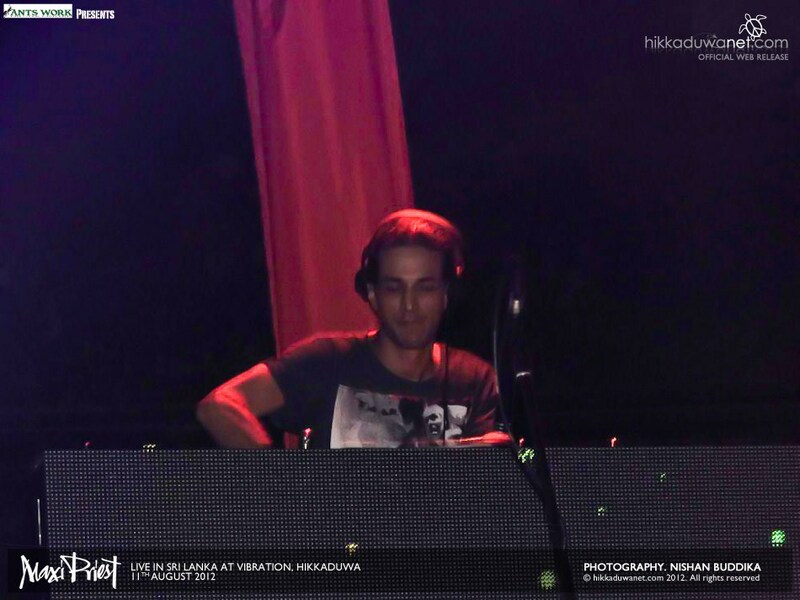 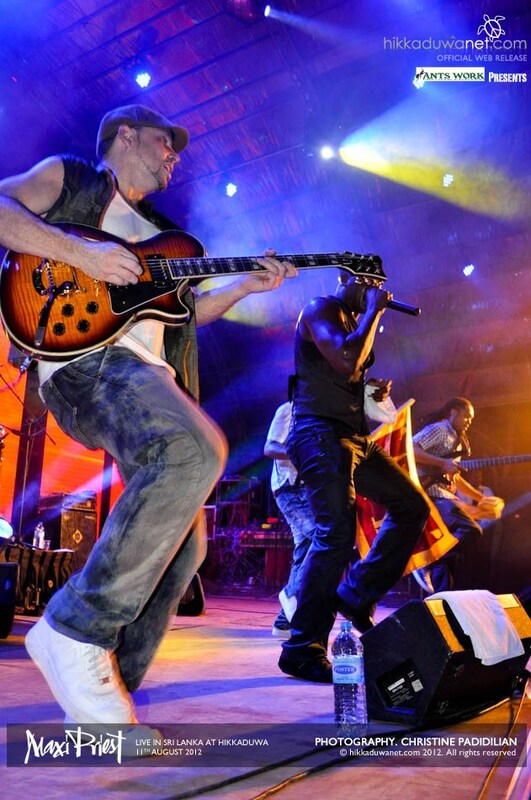 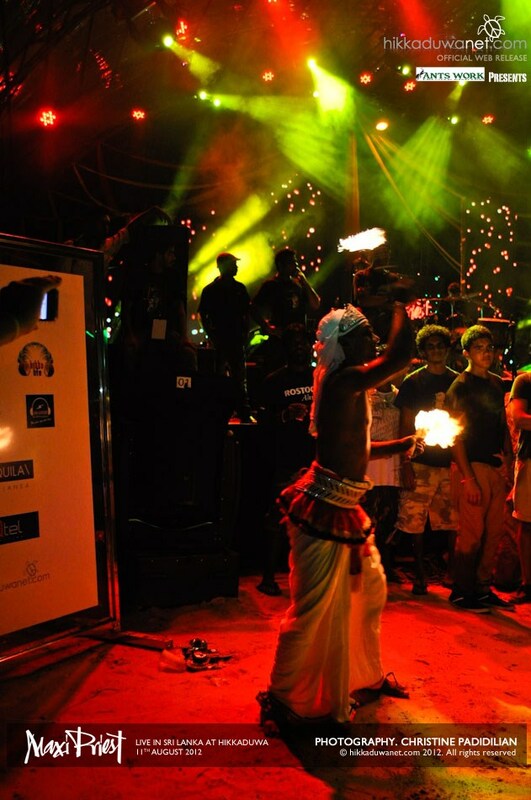 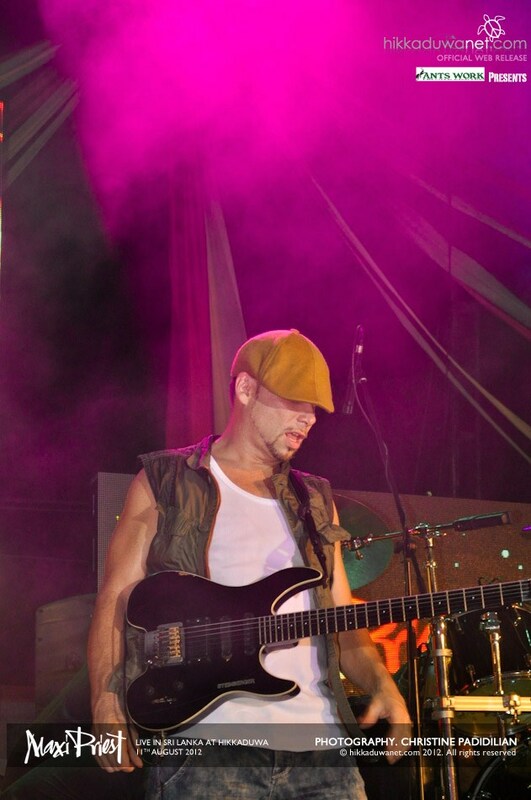 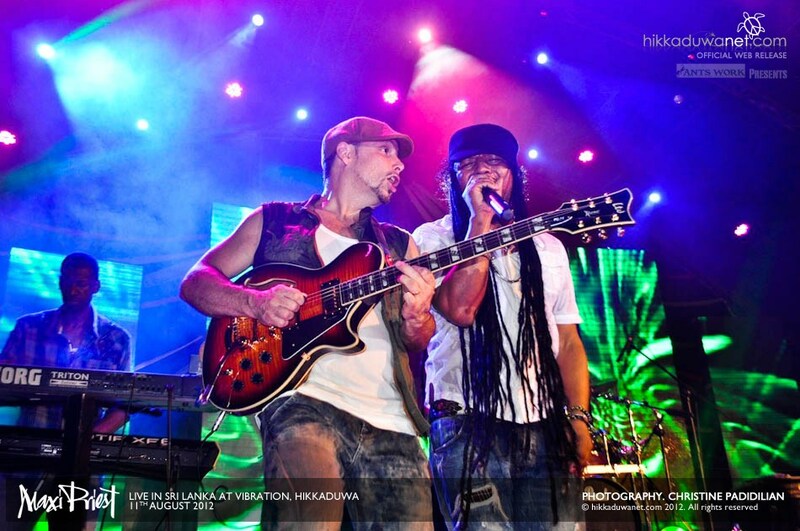 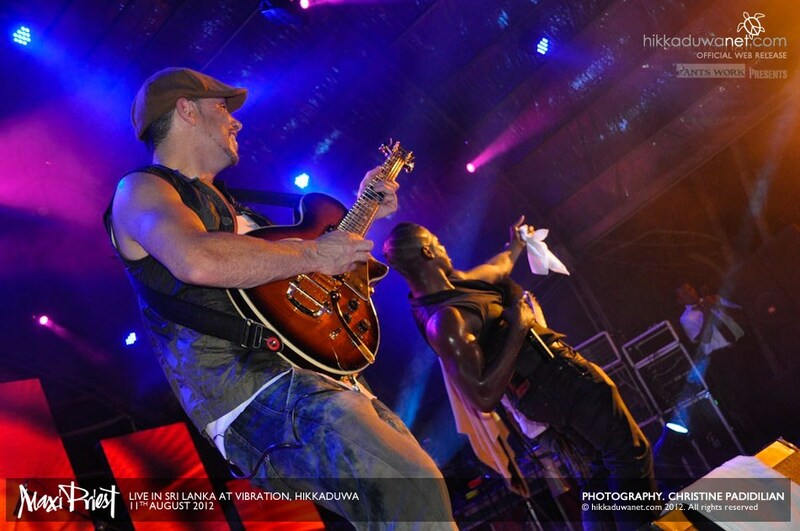 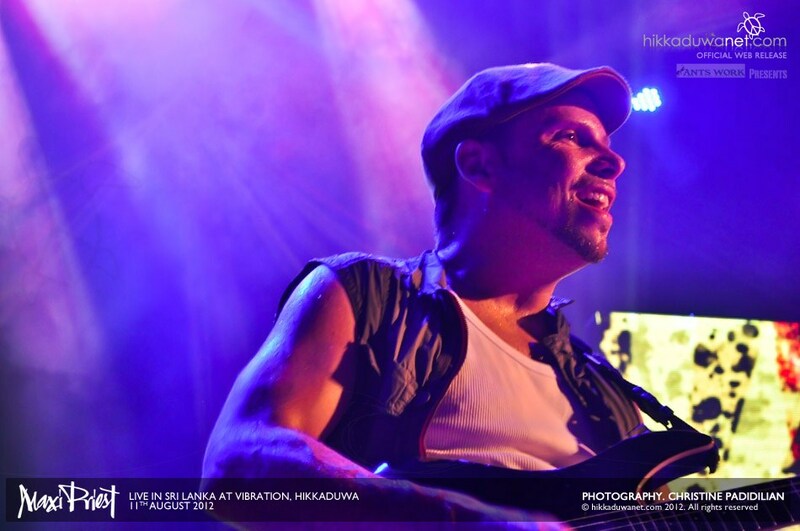 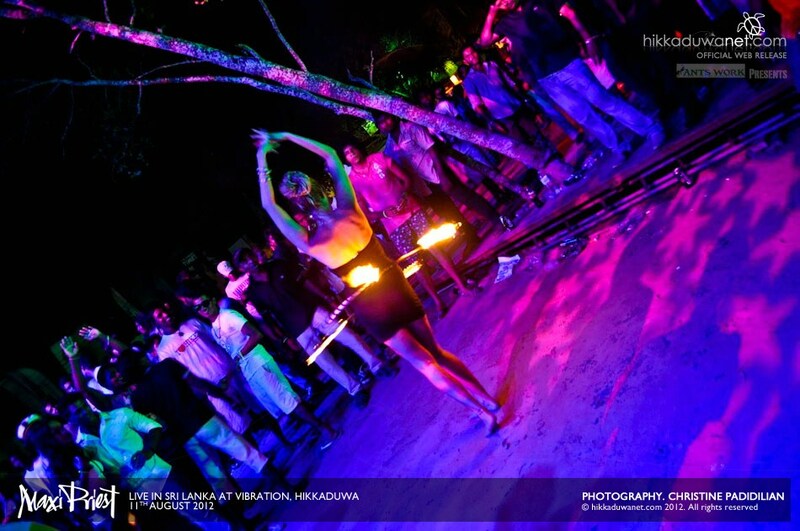 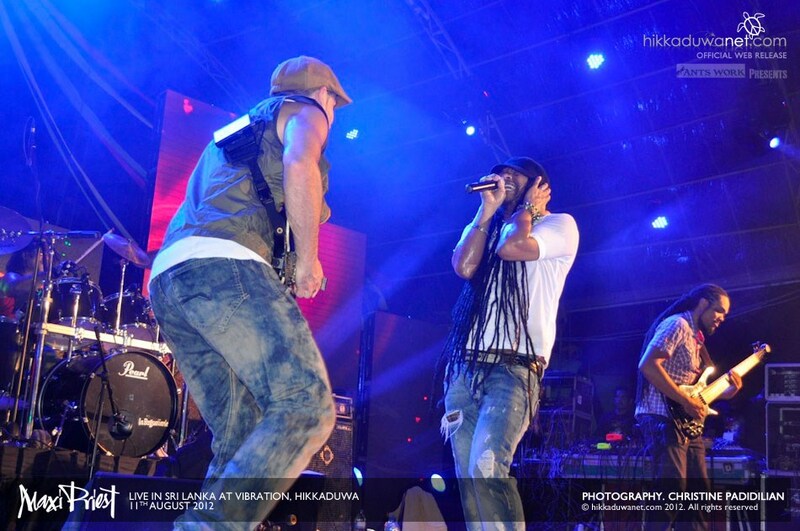 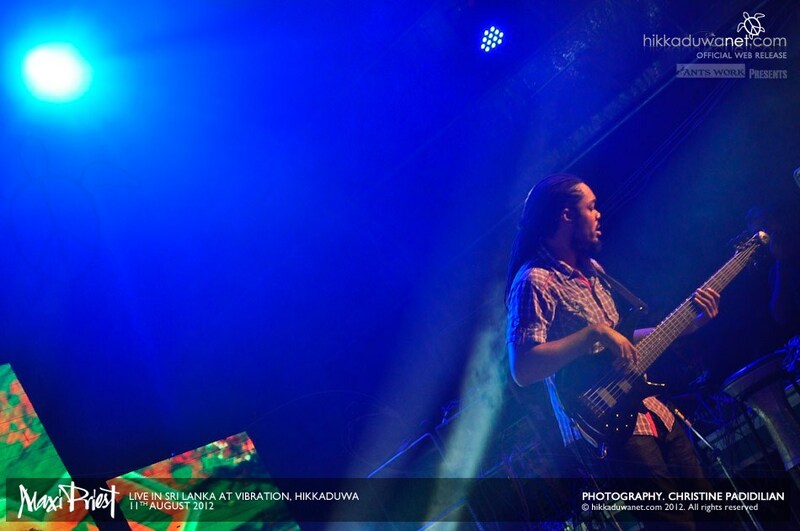 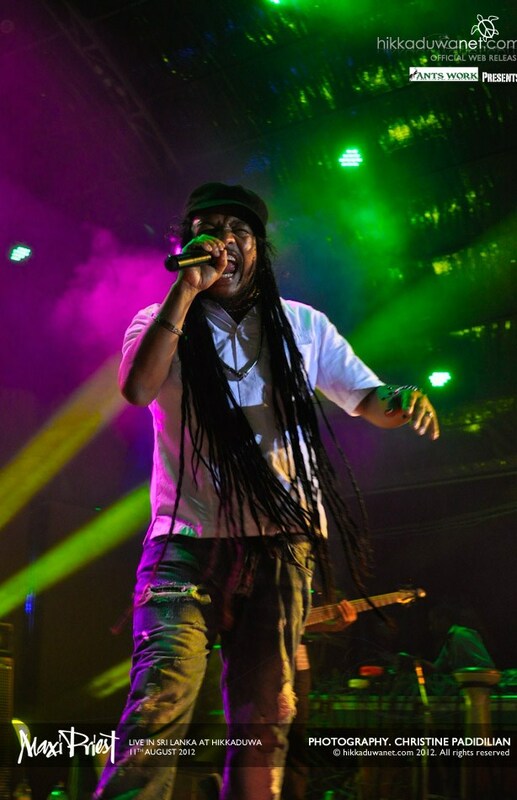 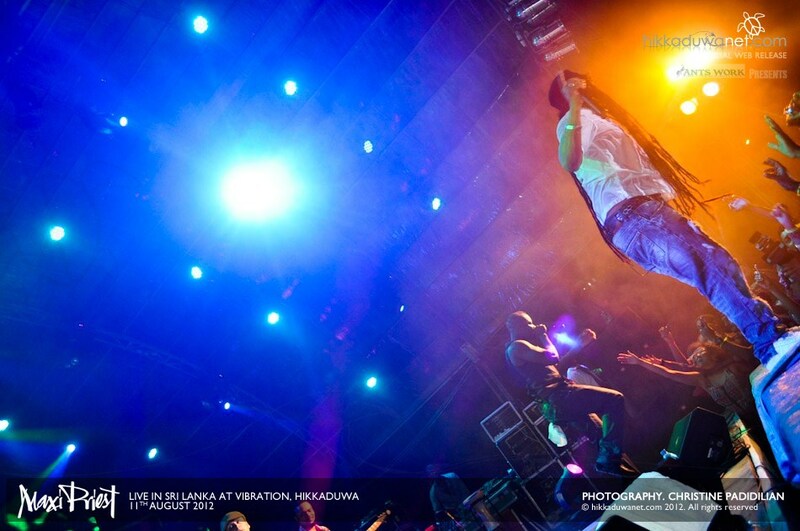 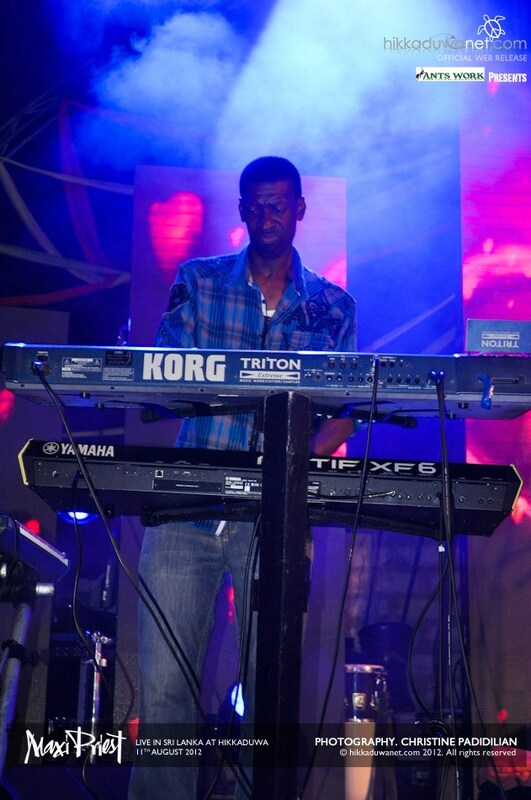 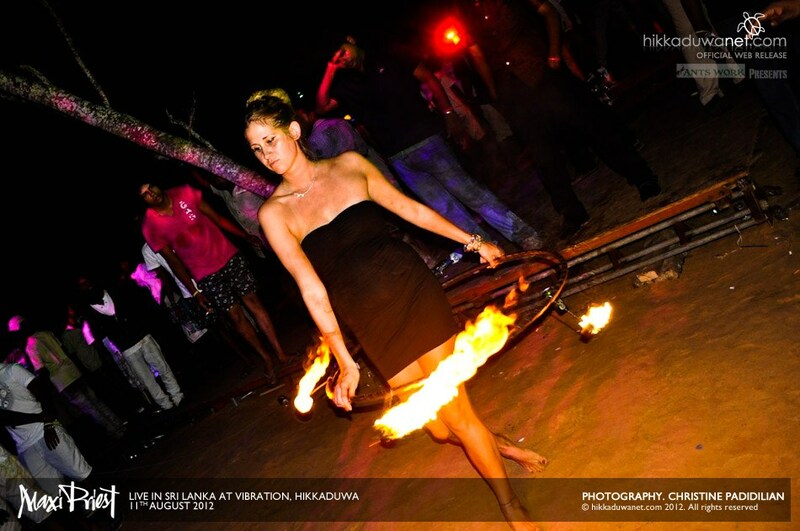 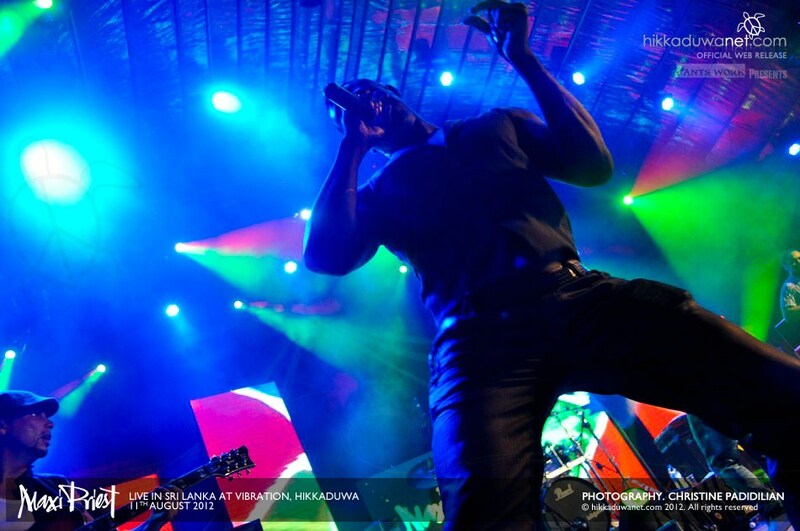 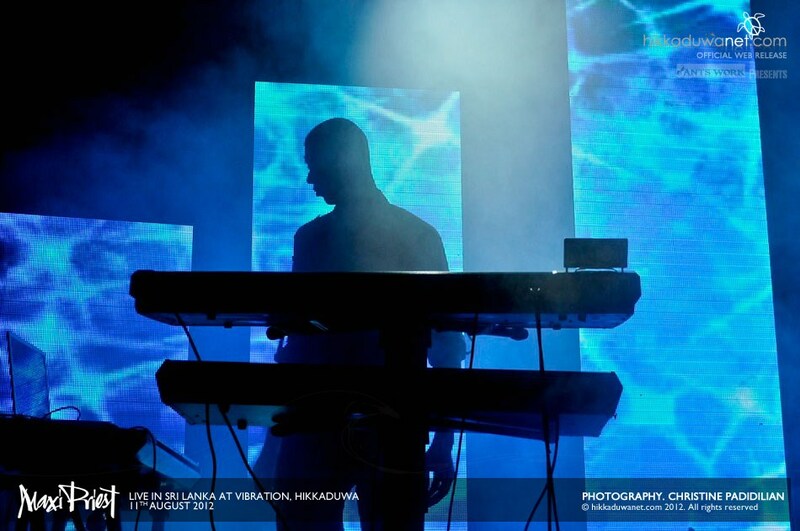 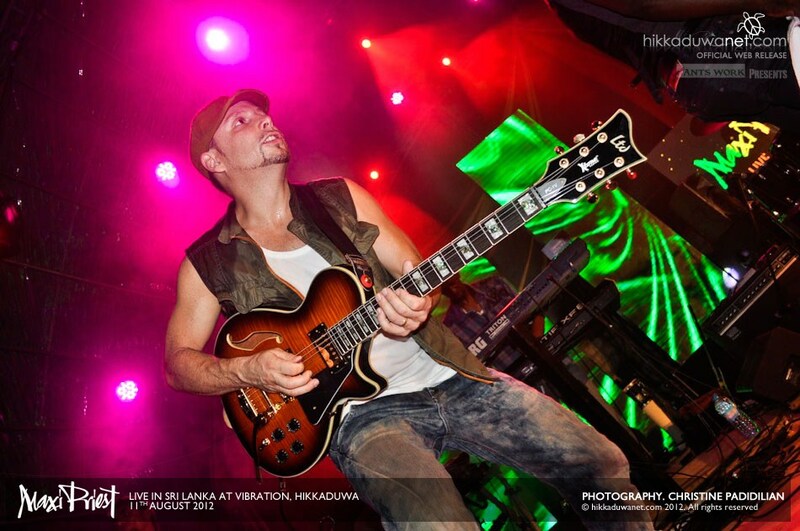 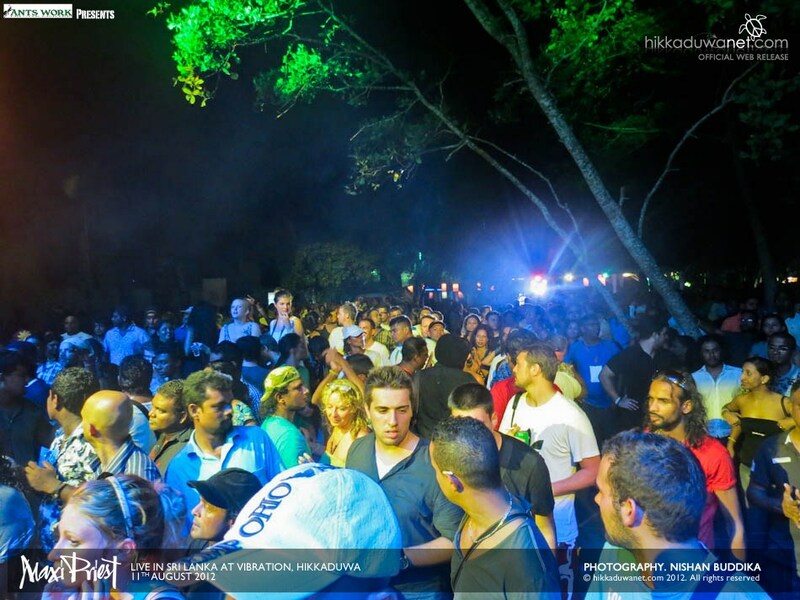 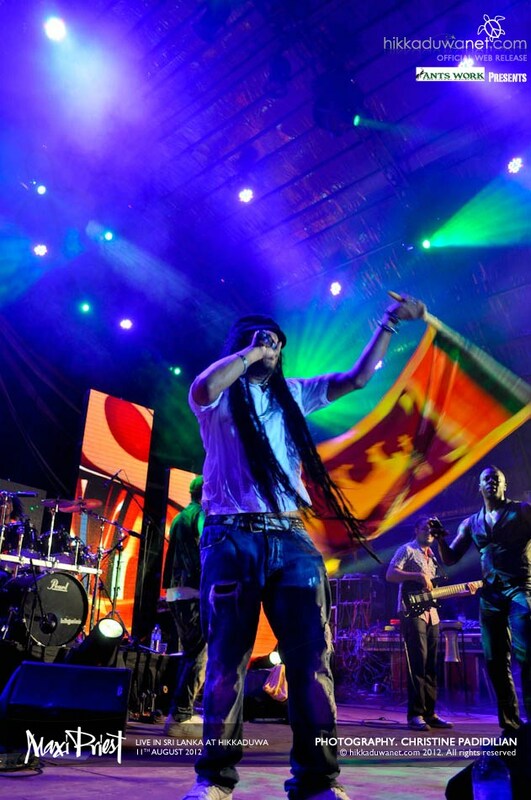 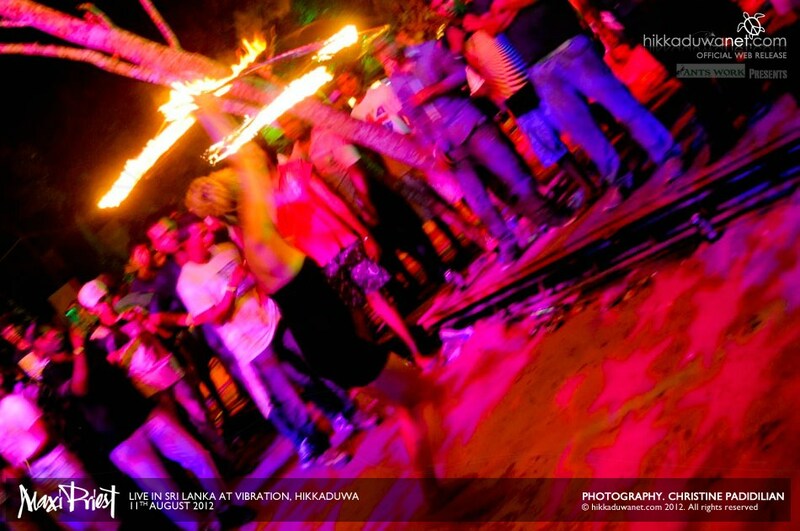 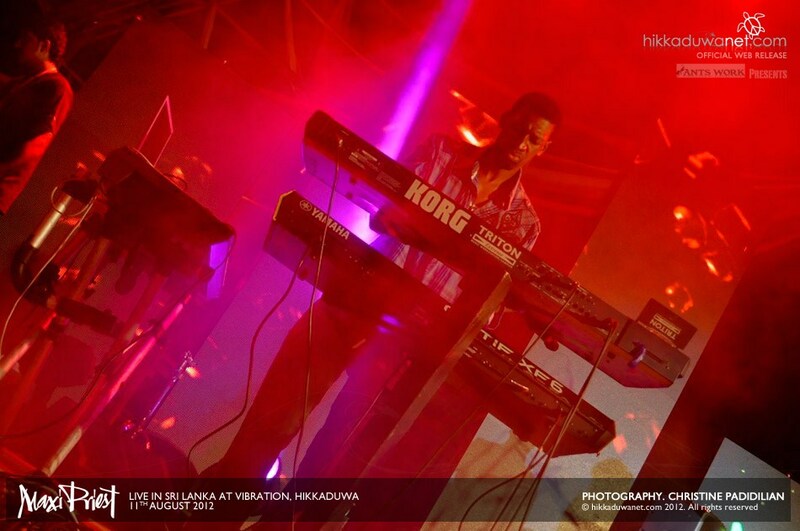 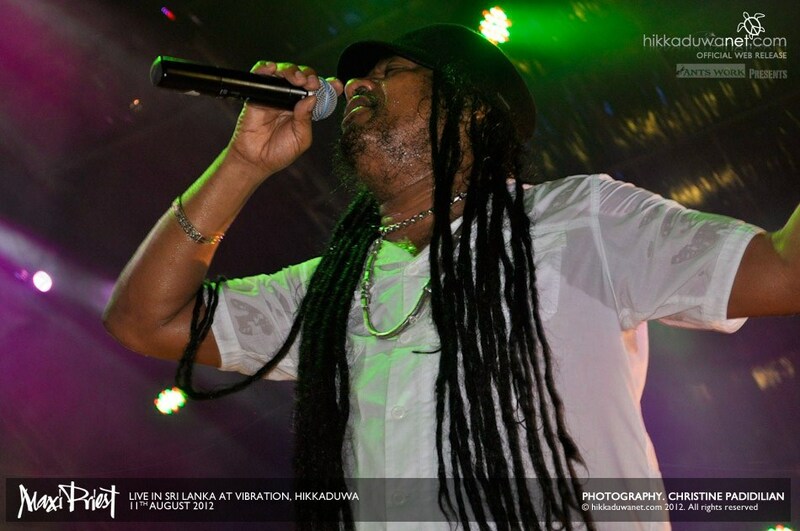 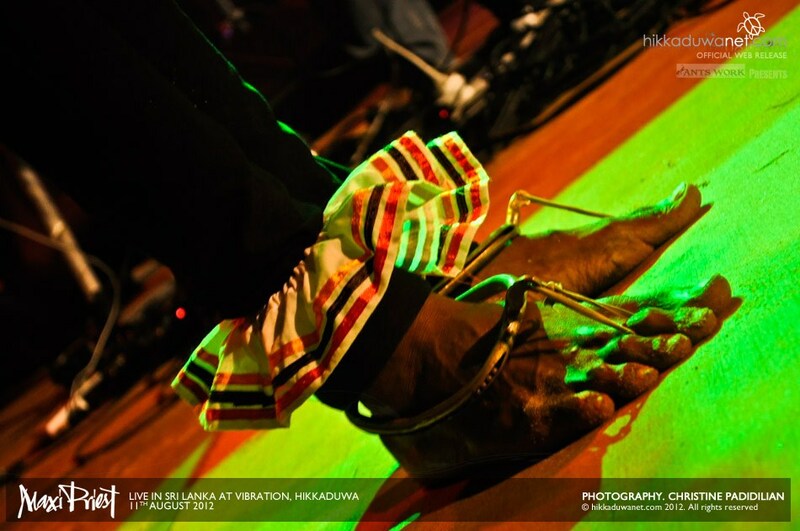 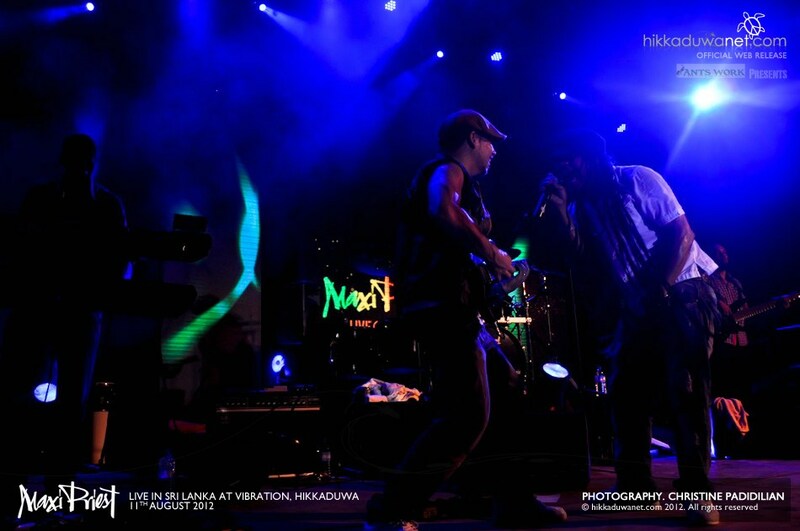 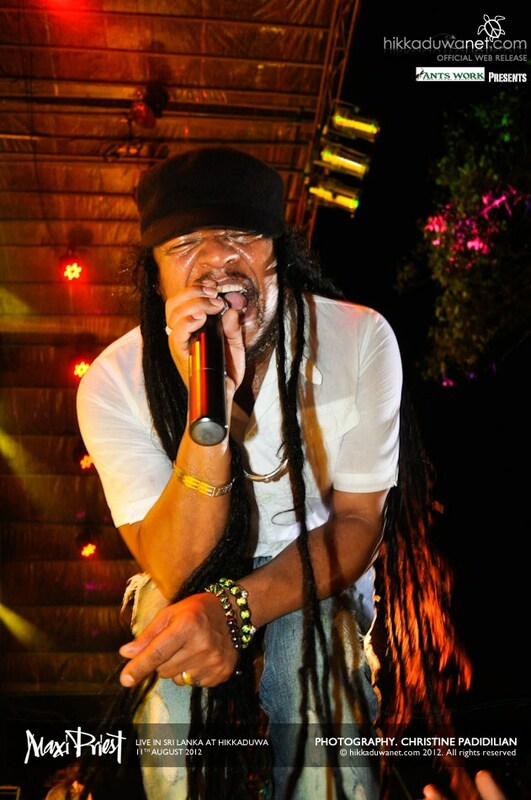 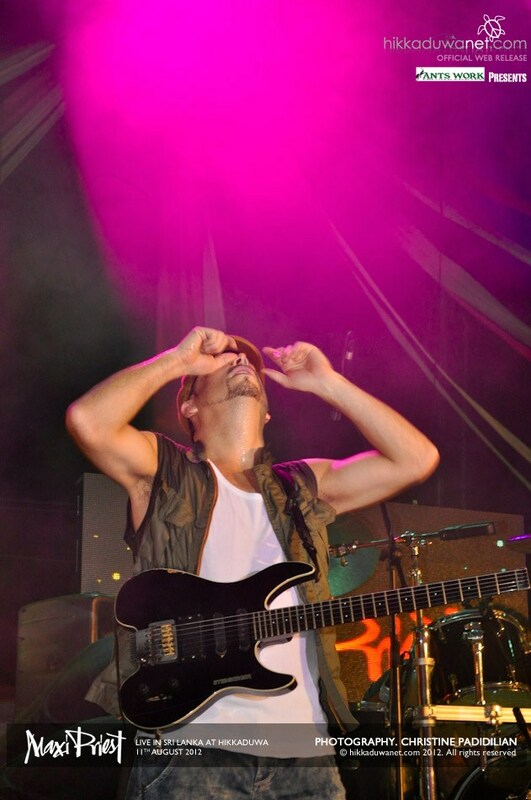 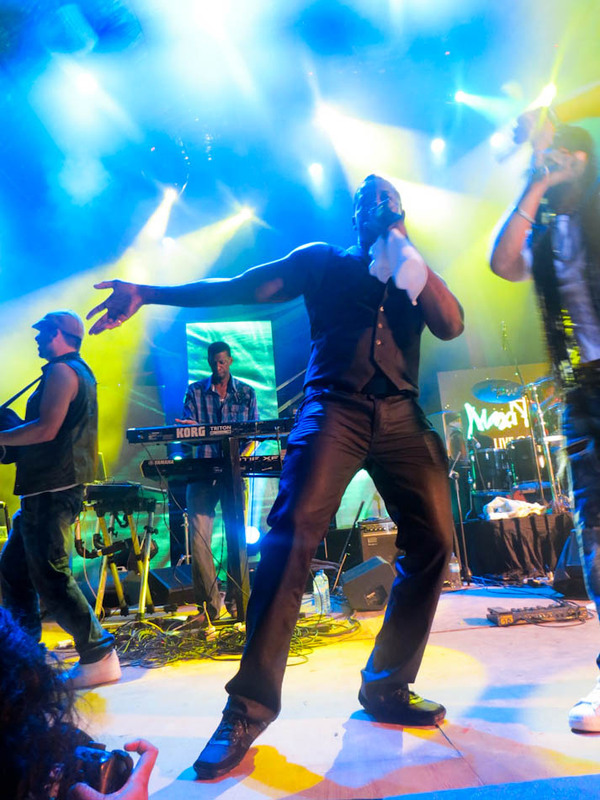 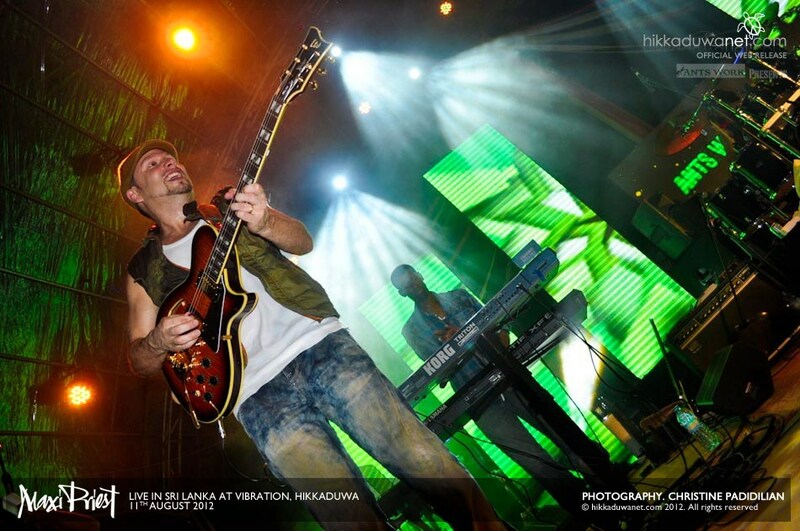 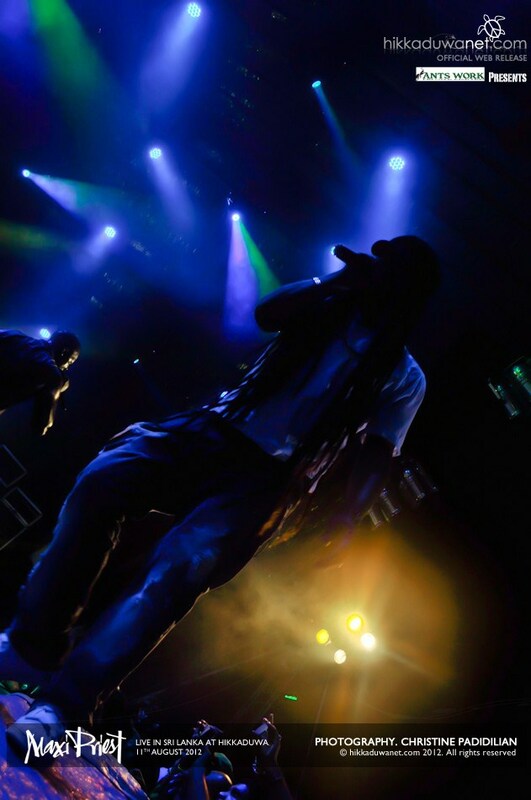 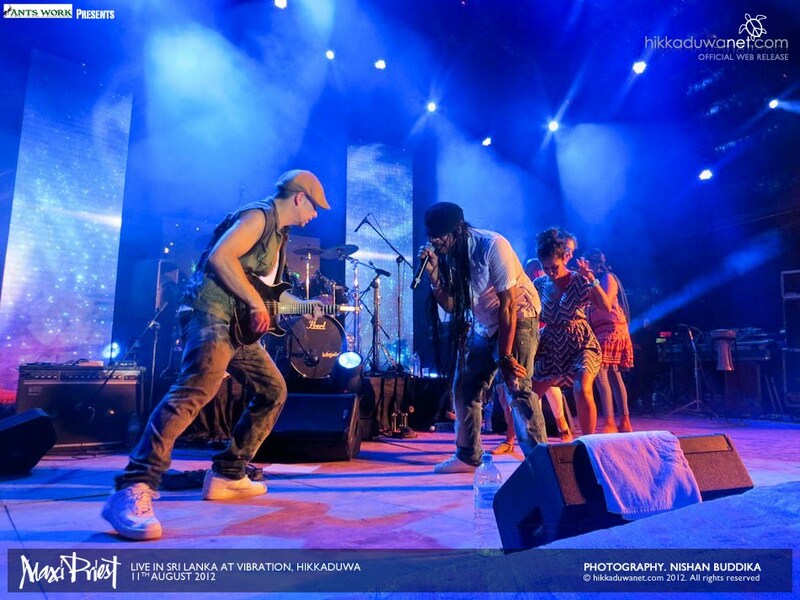 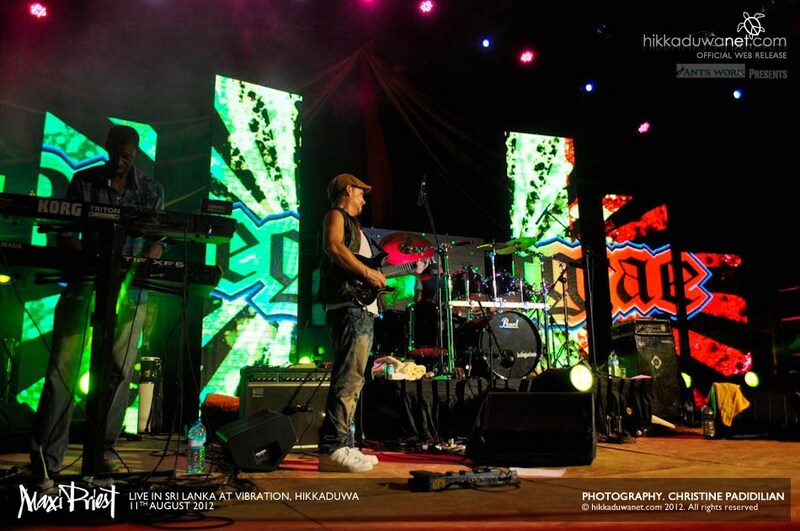 Maxi Priest Live in Hikka on the 11th of August 2012 at Vibration was an awesome, rocking and successful Event, Thanks to Ants Work and All Sponsors who took part in the Event. 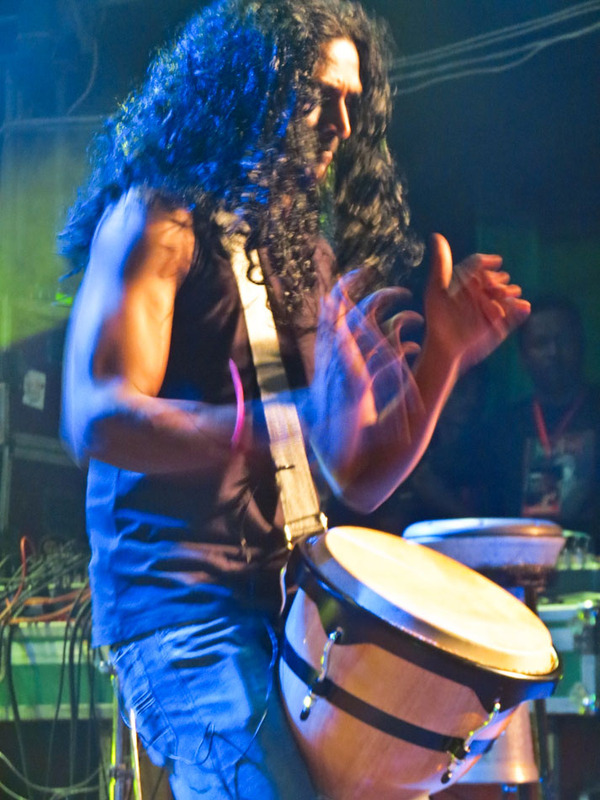 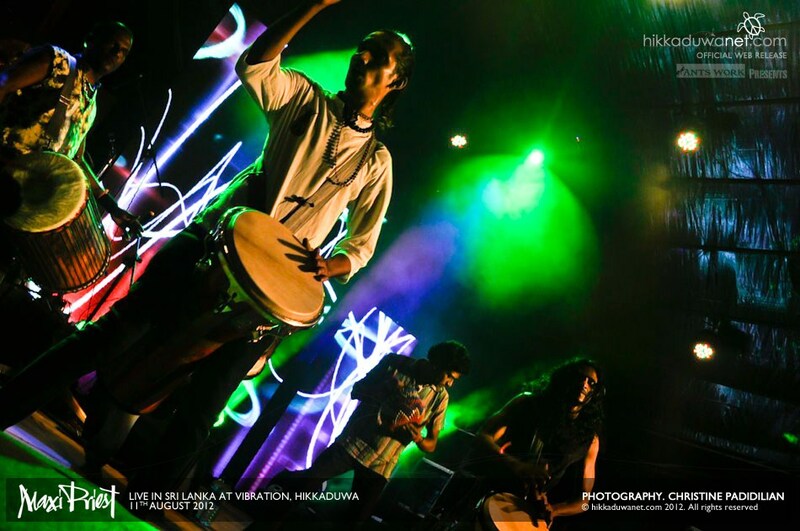 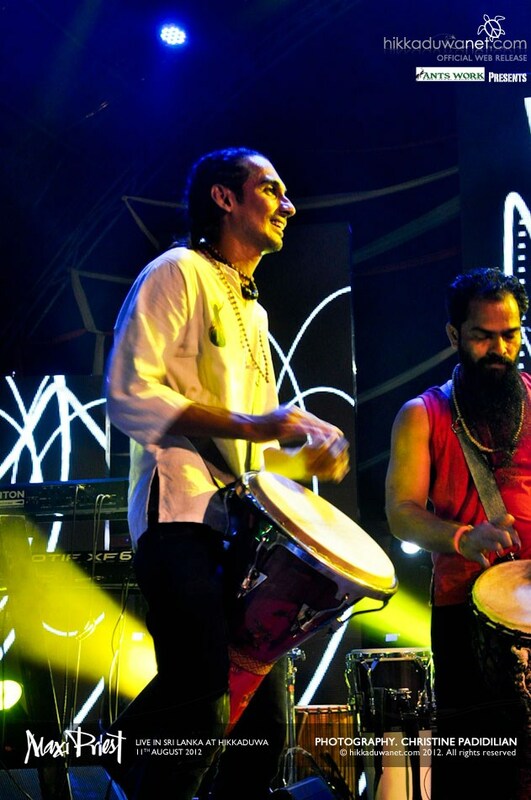 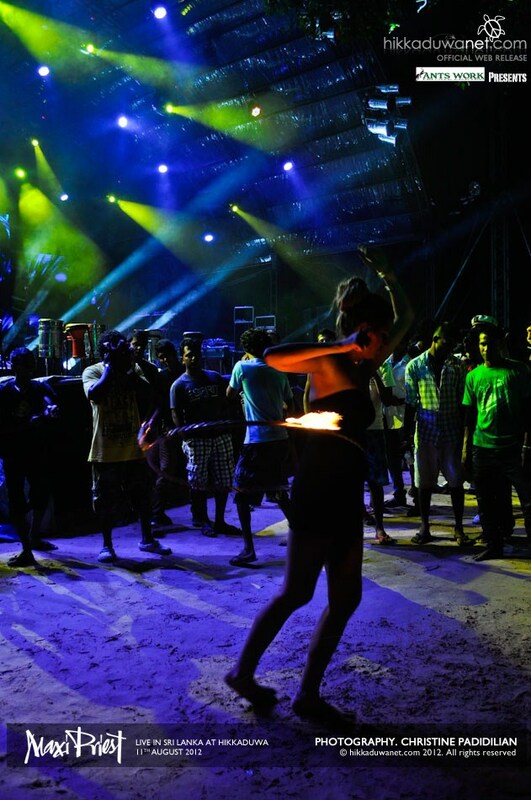 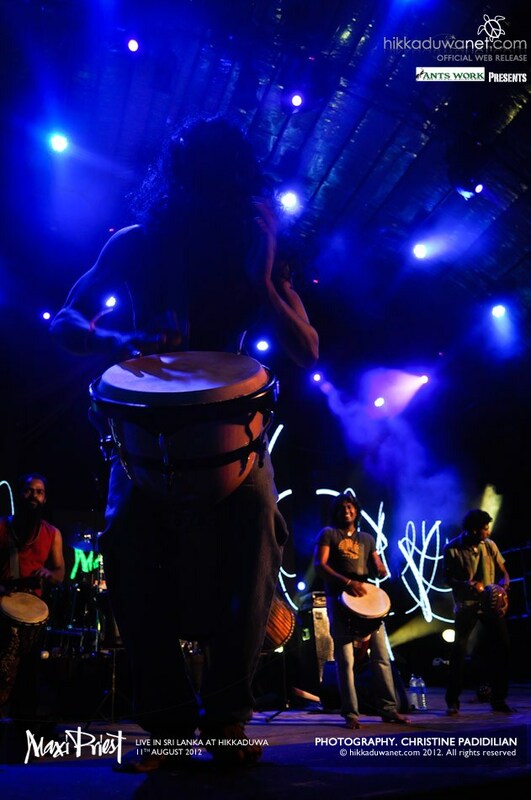 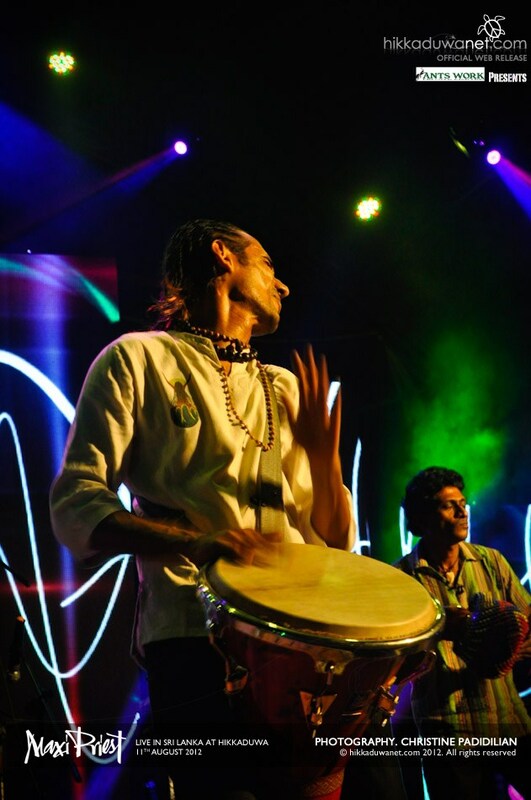 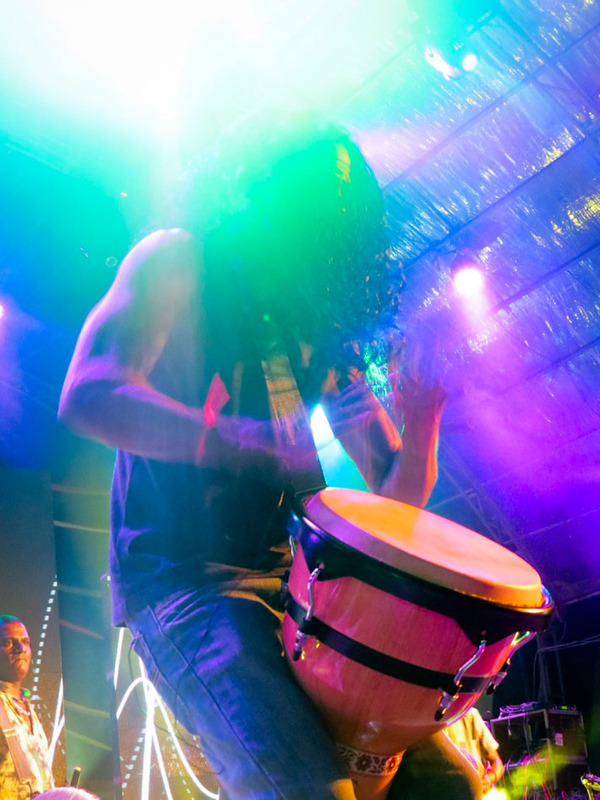 The Concert also included The Elephant Foot Drummers, Tribal drummers Janaka and friends followed by a line up of Djs both local and International; Dj Beat hunter, Dj Tim, Dj Sajjad, Dj Upul and not forgetting the International Female Fire Dancers and Sri lankan Traditional Dancers who were Fire Burning on the Dance Floor keeping the Party Upbeat and Happening till dawn. 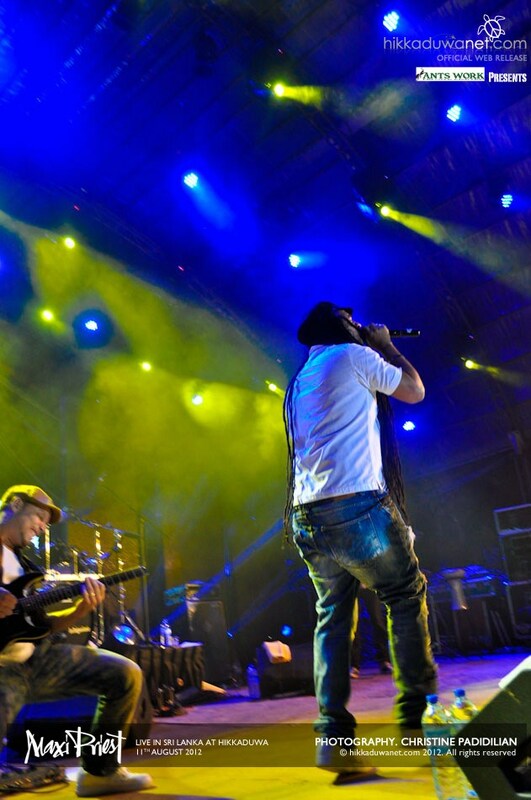 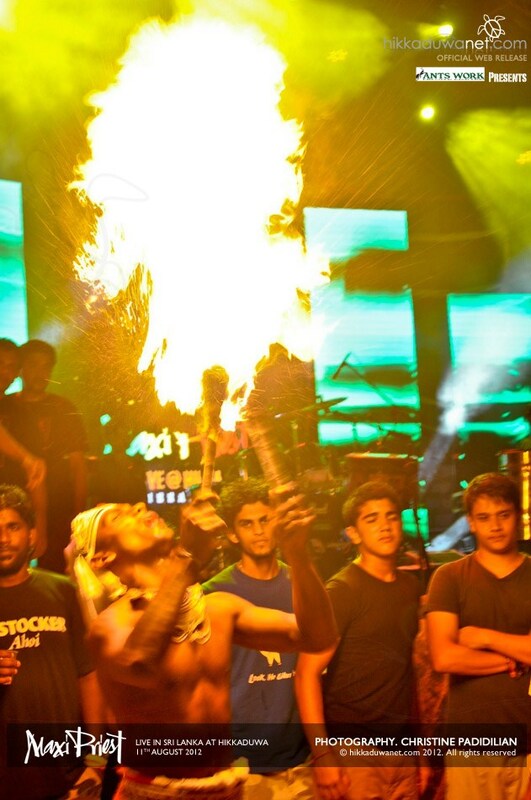 Enjoy the Official Web release of Photos and Videos of the Concert and do not forget to leave any comments!